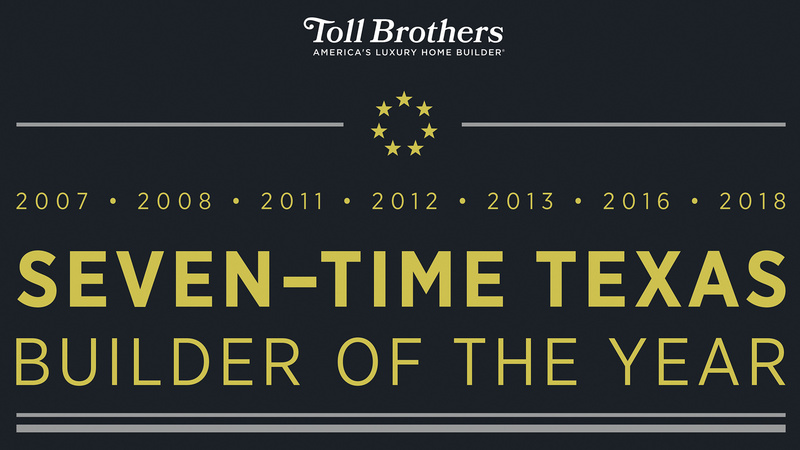 Thank you for your interest in Star Trail! 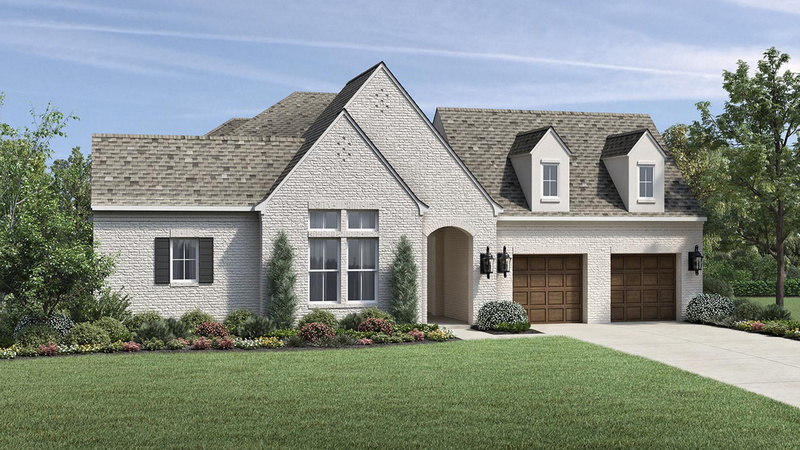 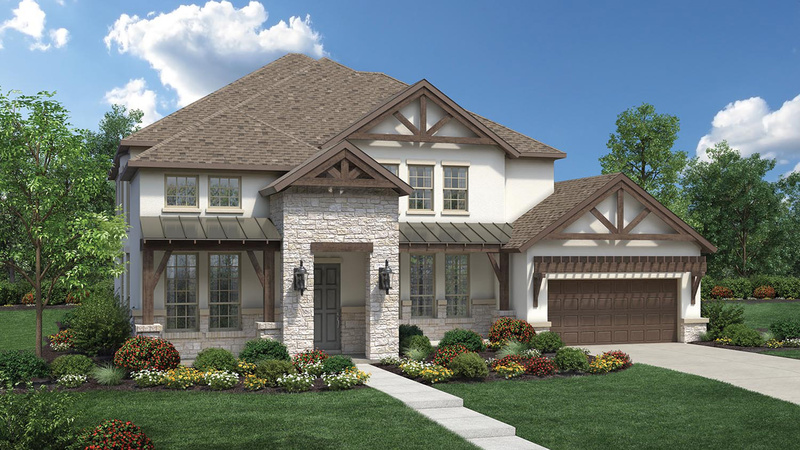 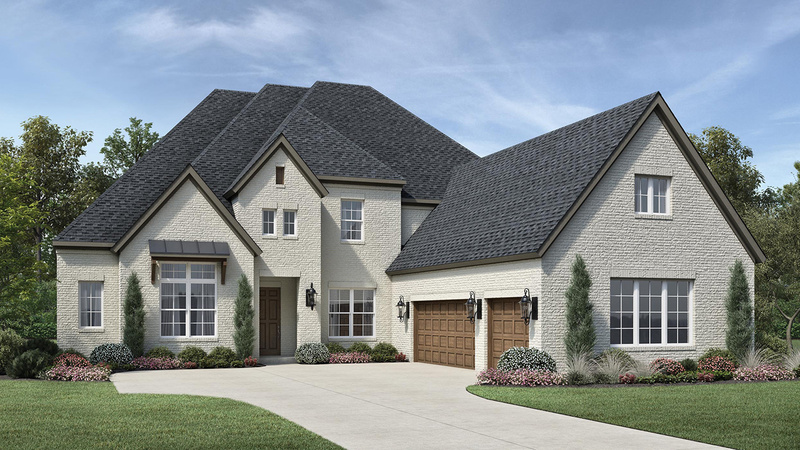 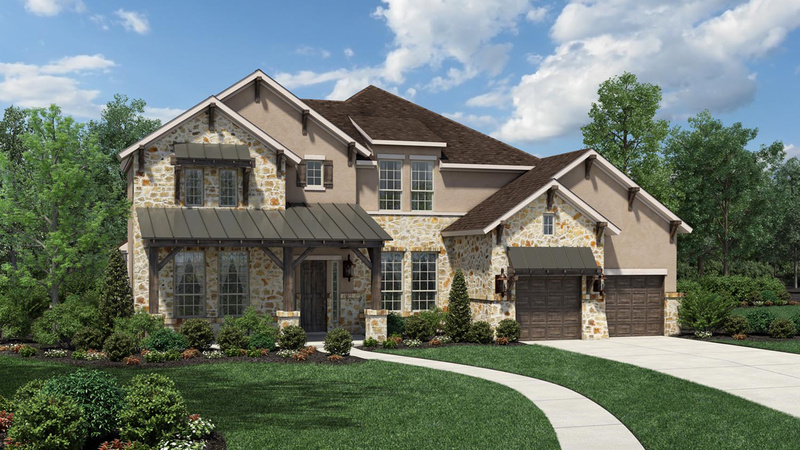 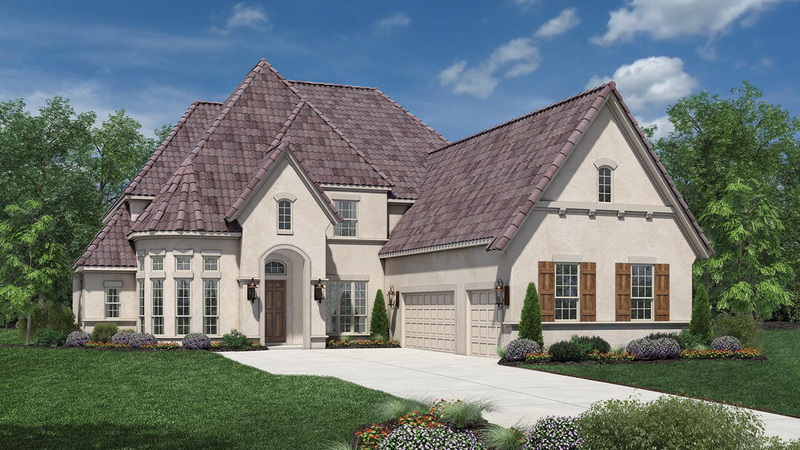 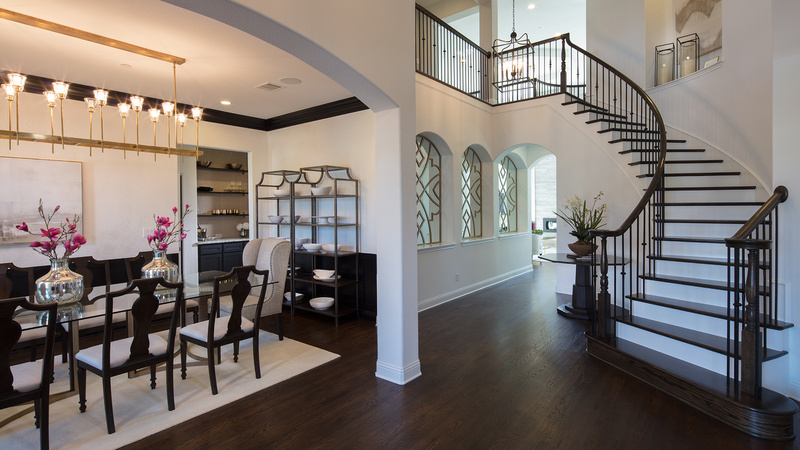 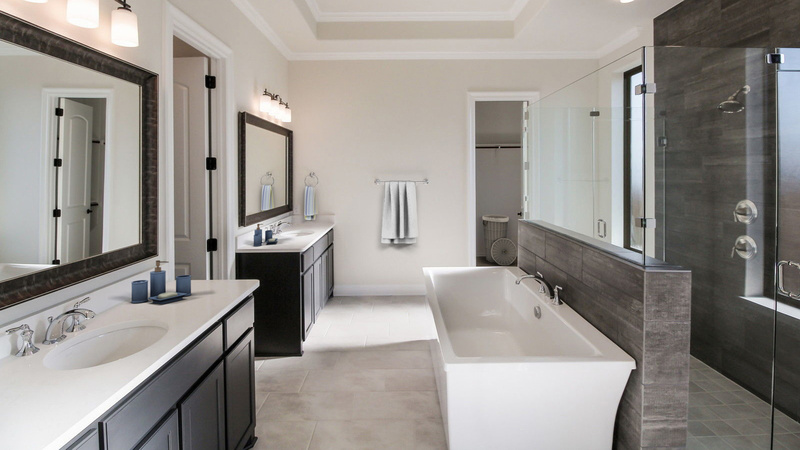 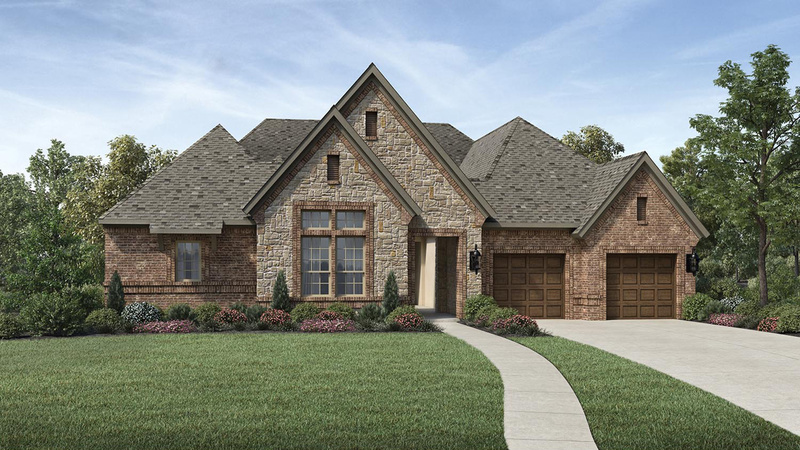 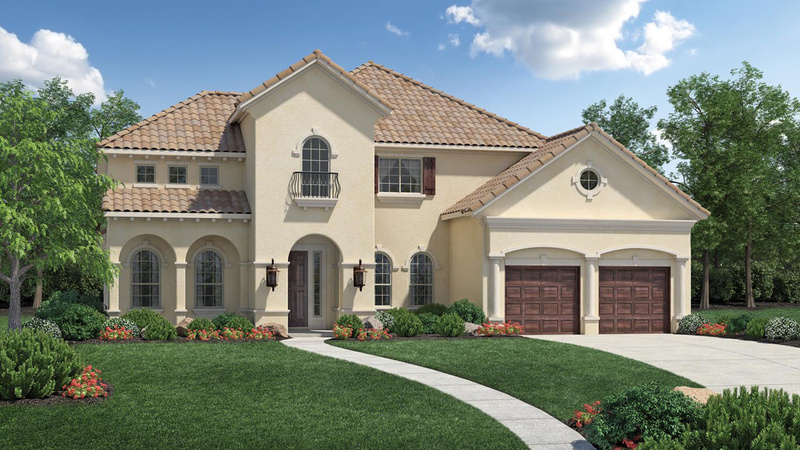 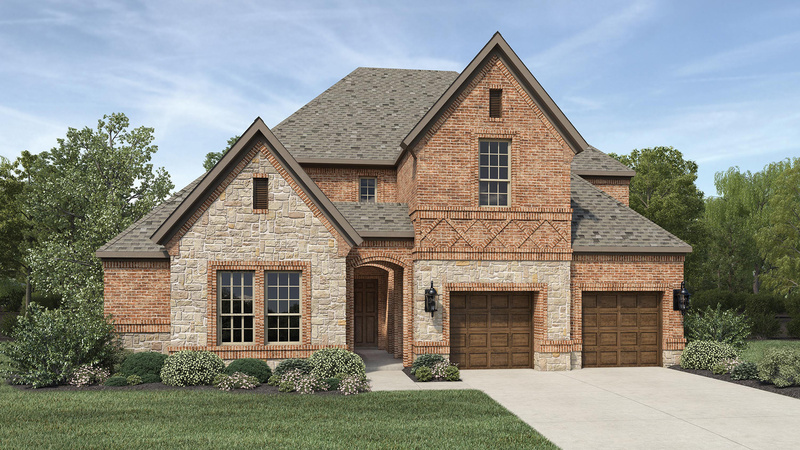 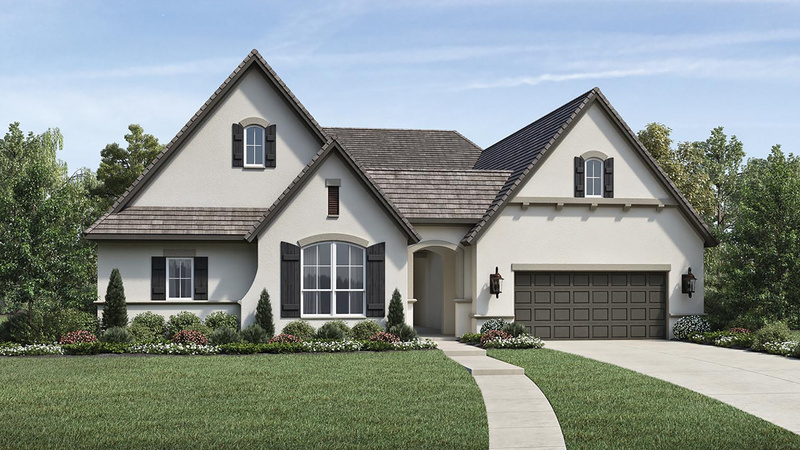 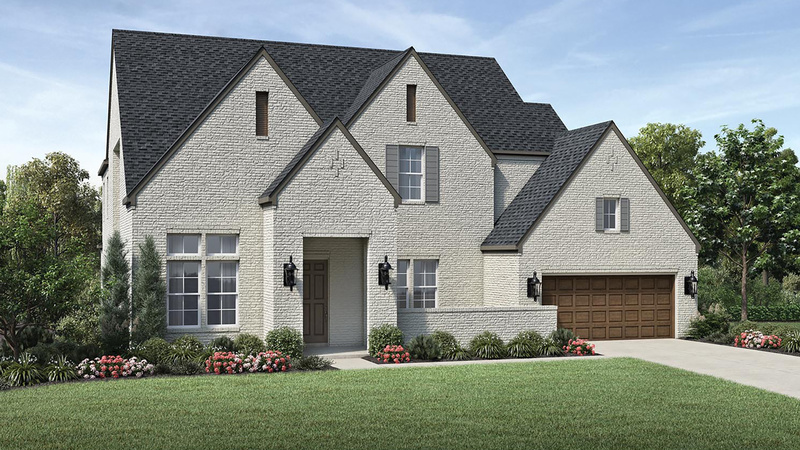 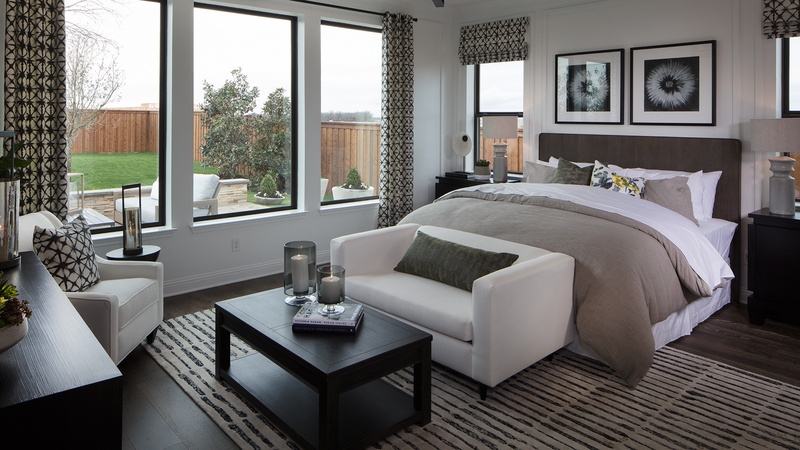 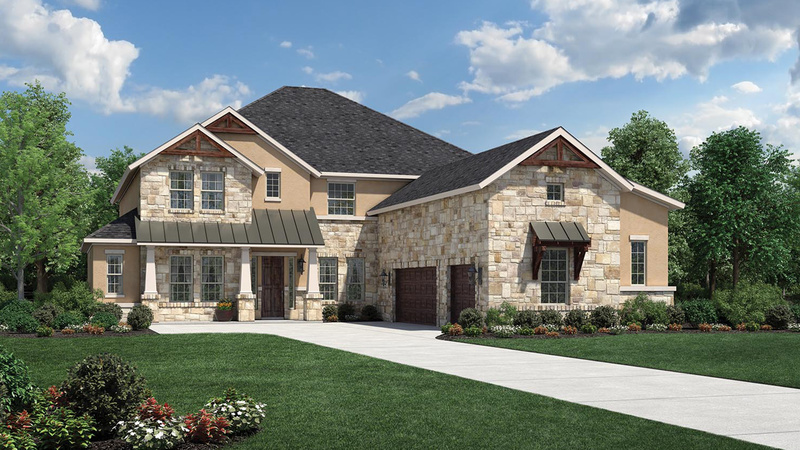 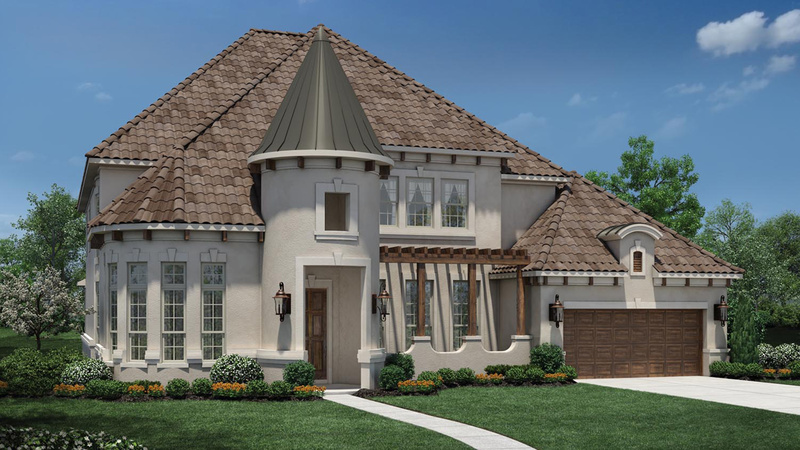 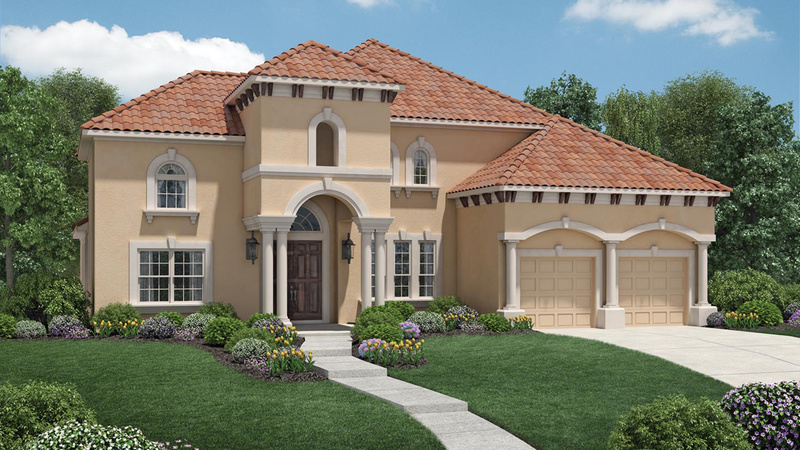 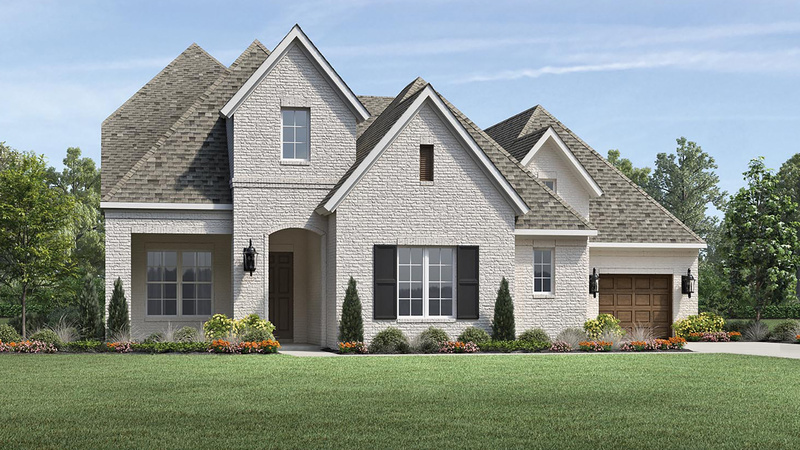 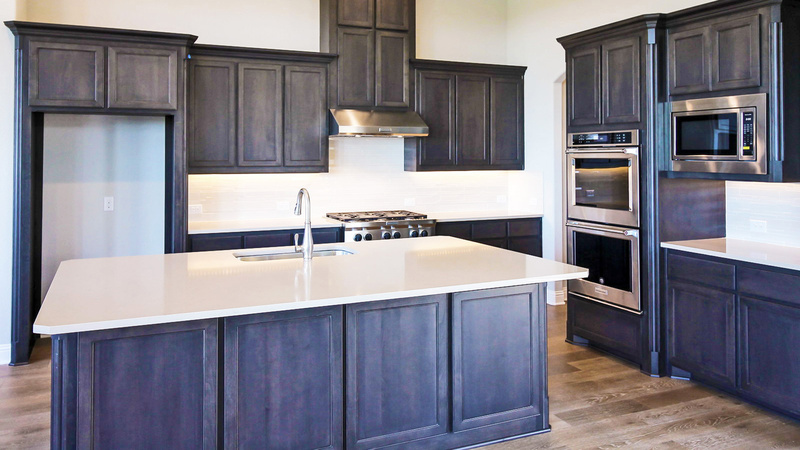 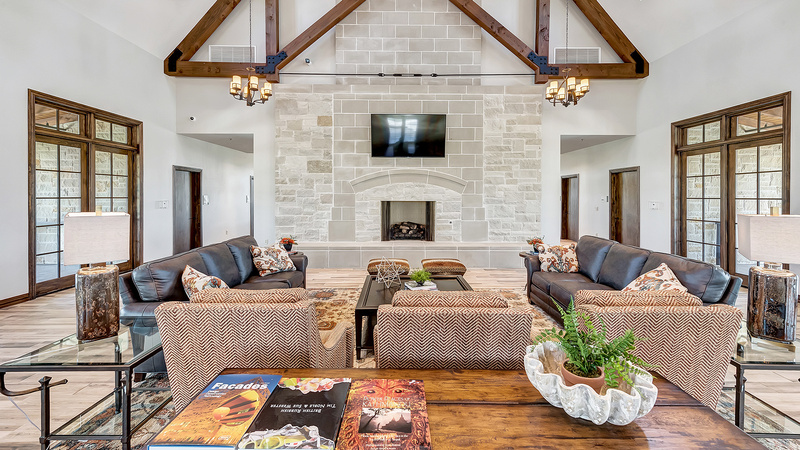 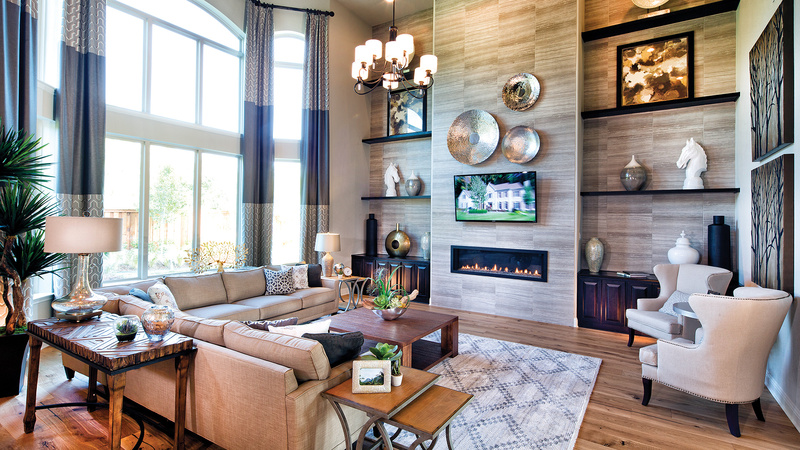 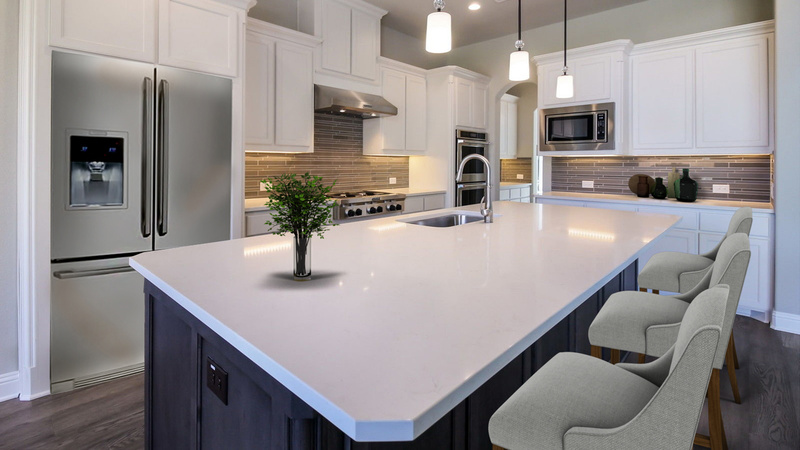 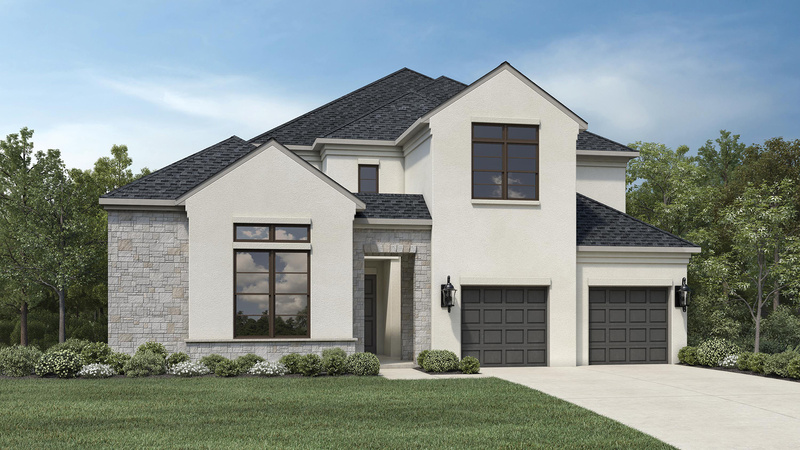 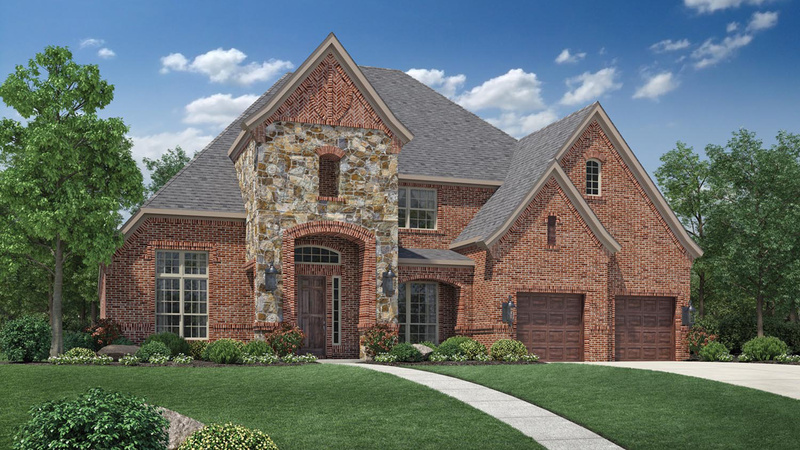 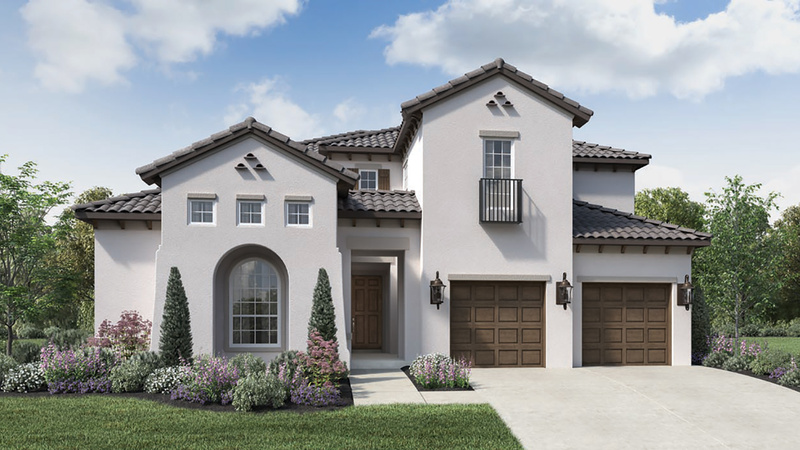 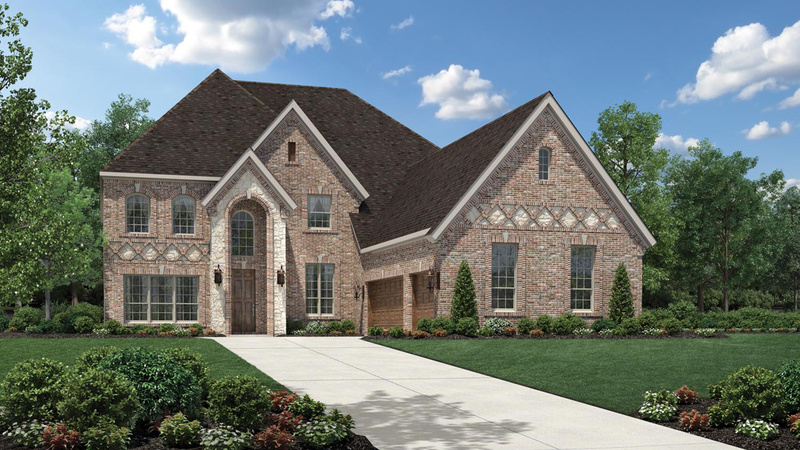 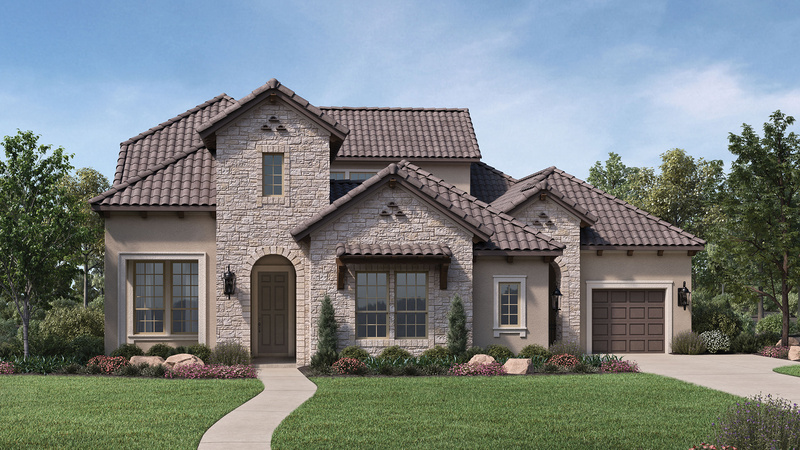 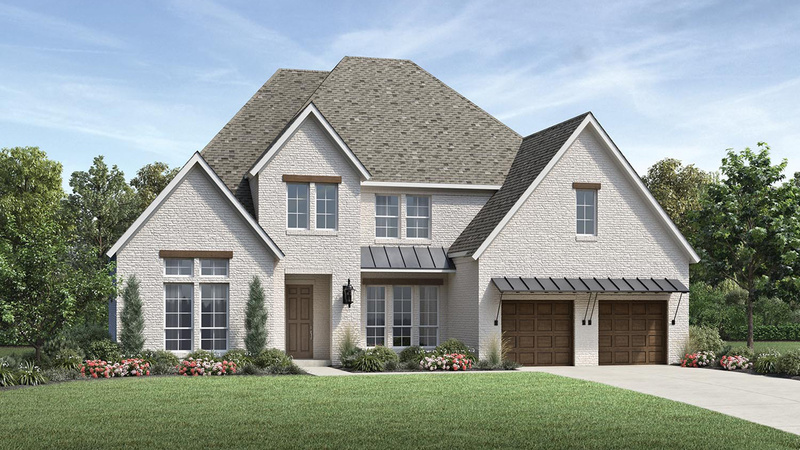 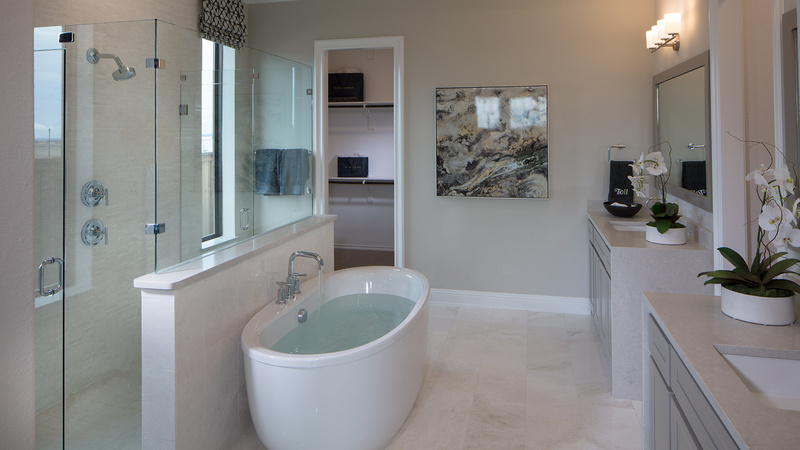 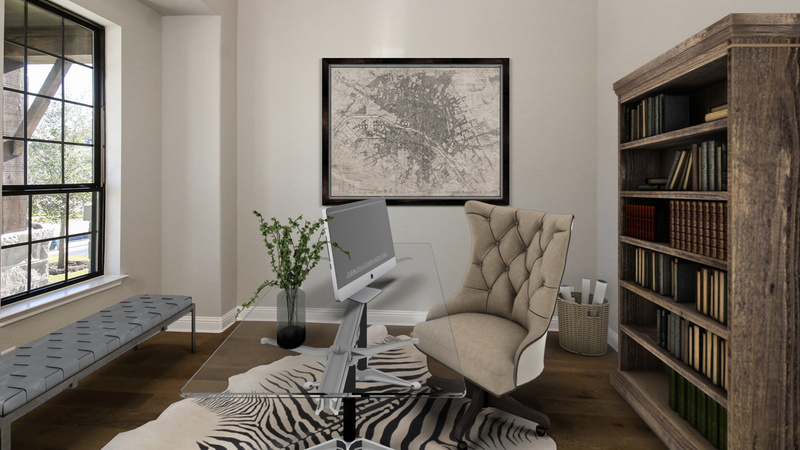 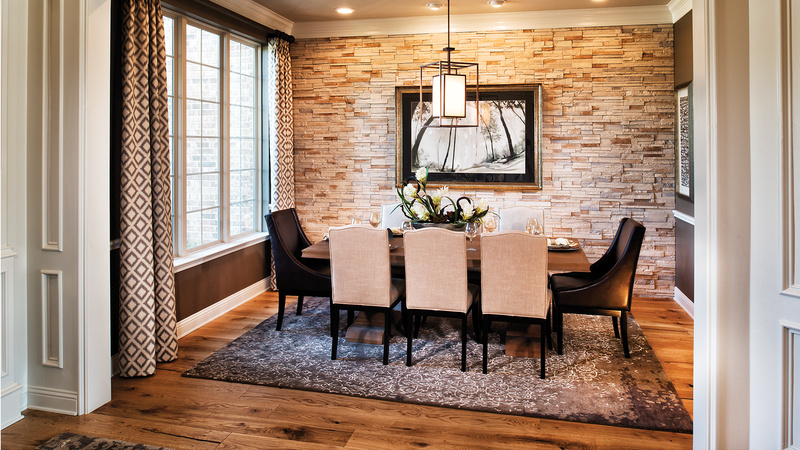 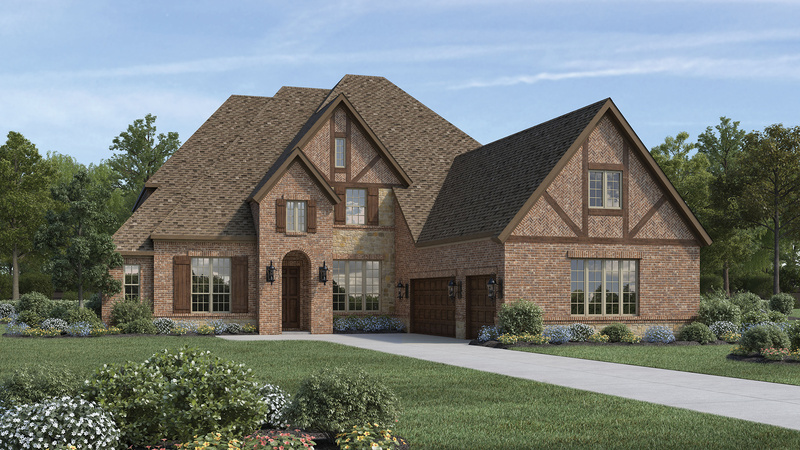 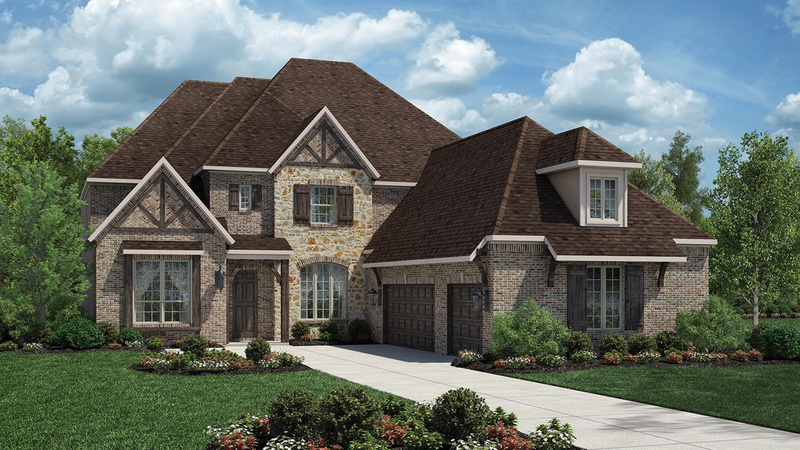 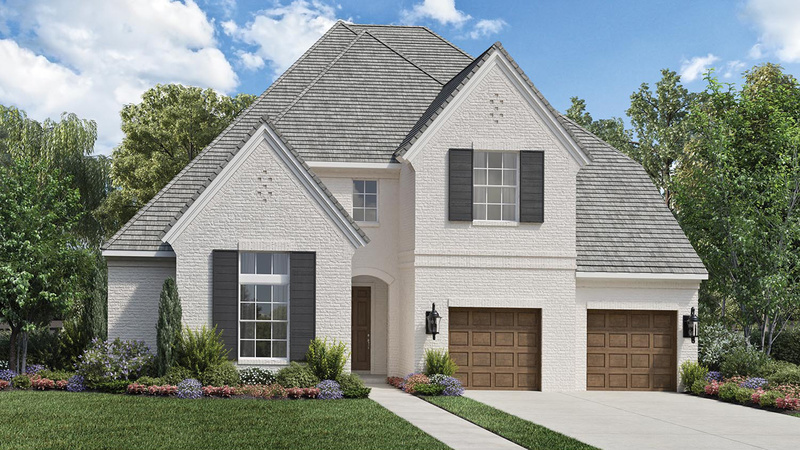 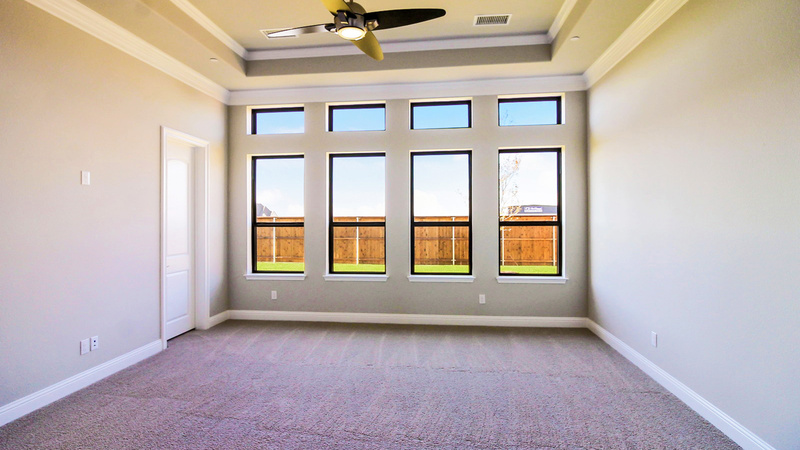 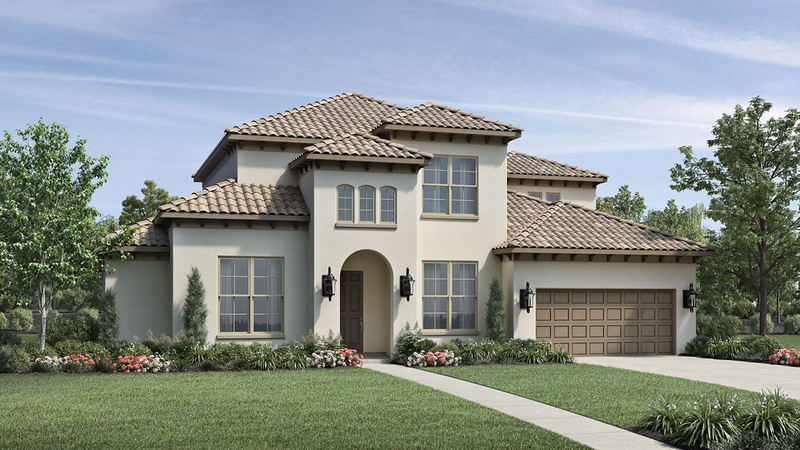 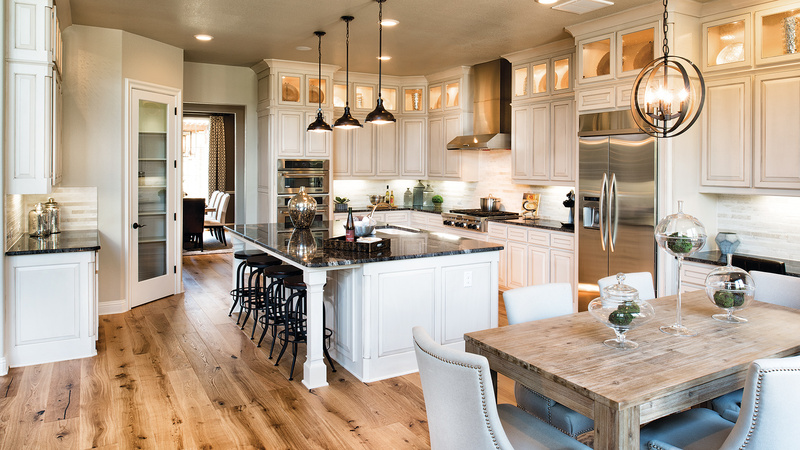 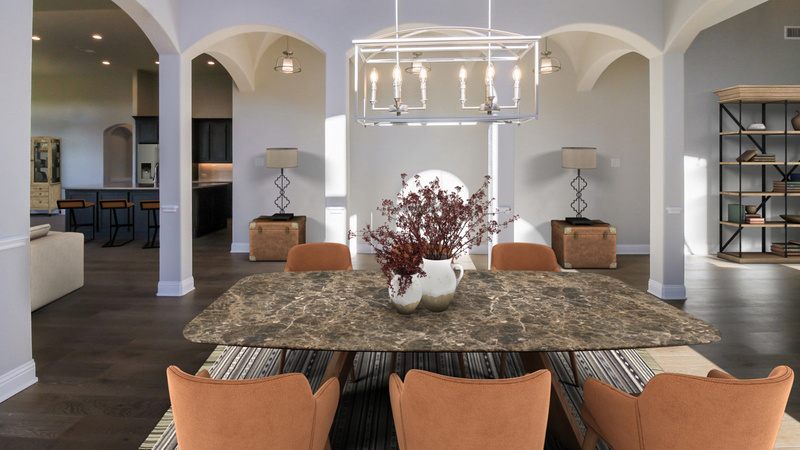 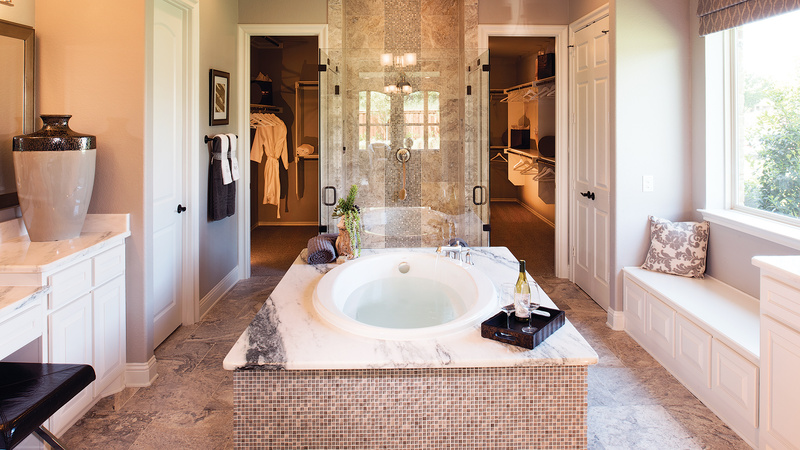 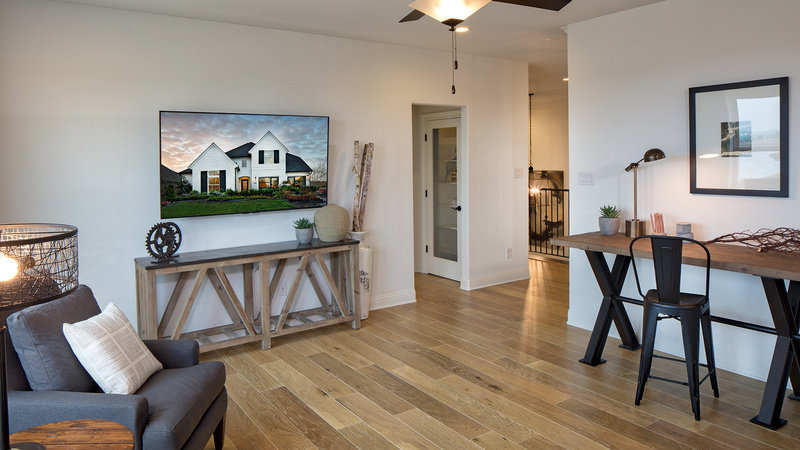 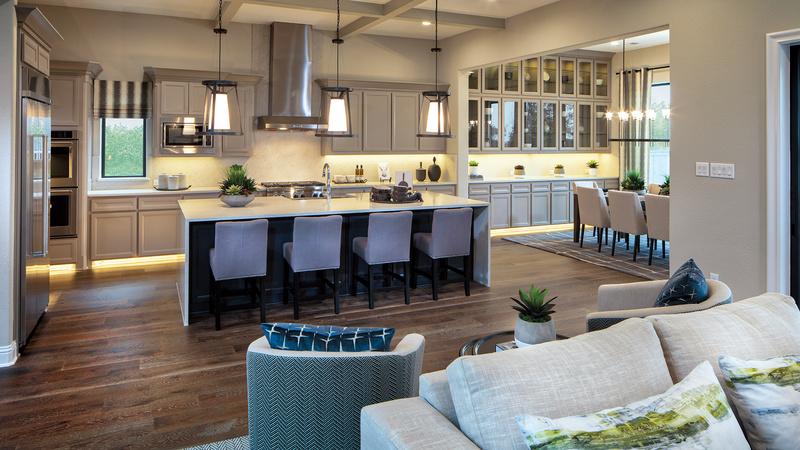 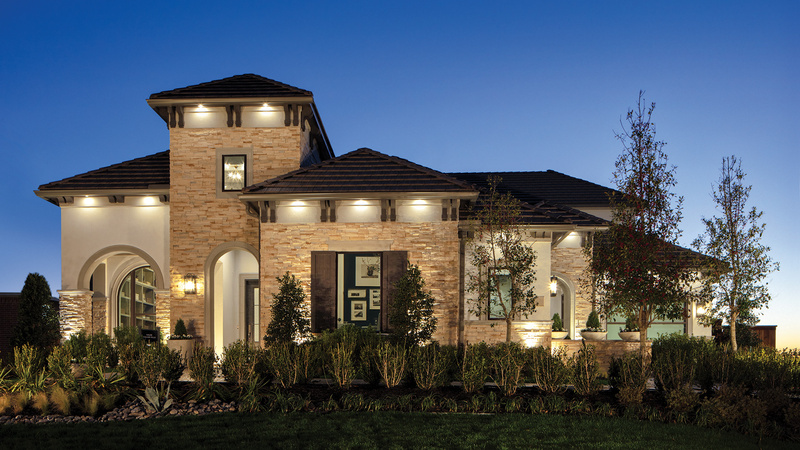 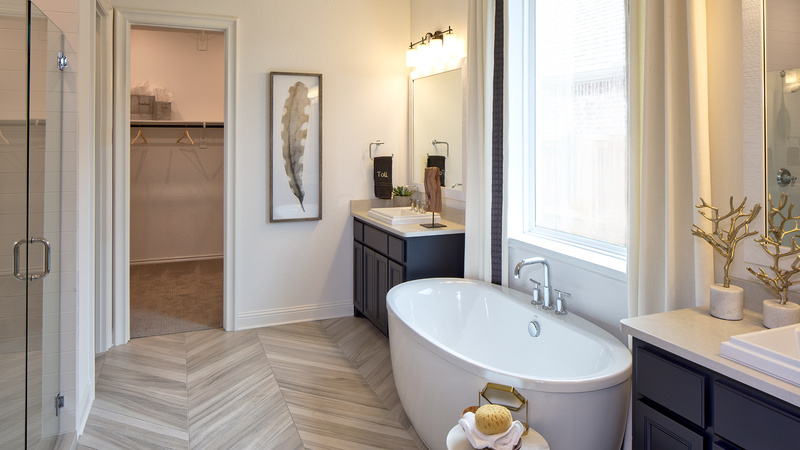 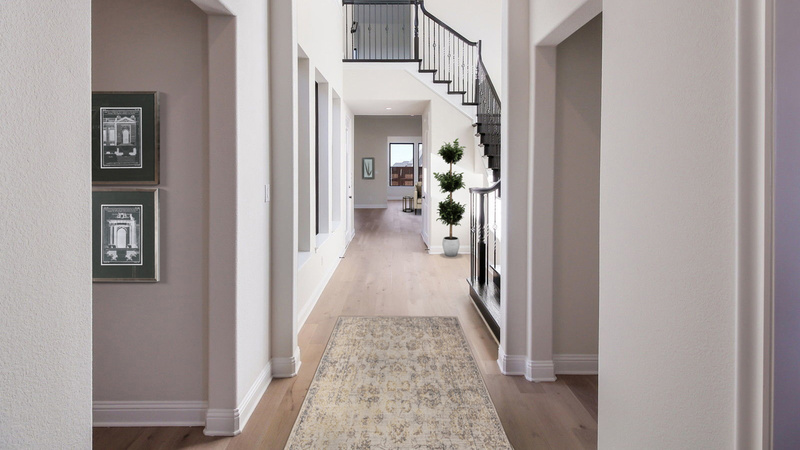 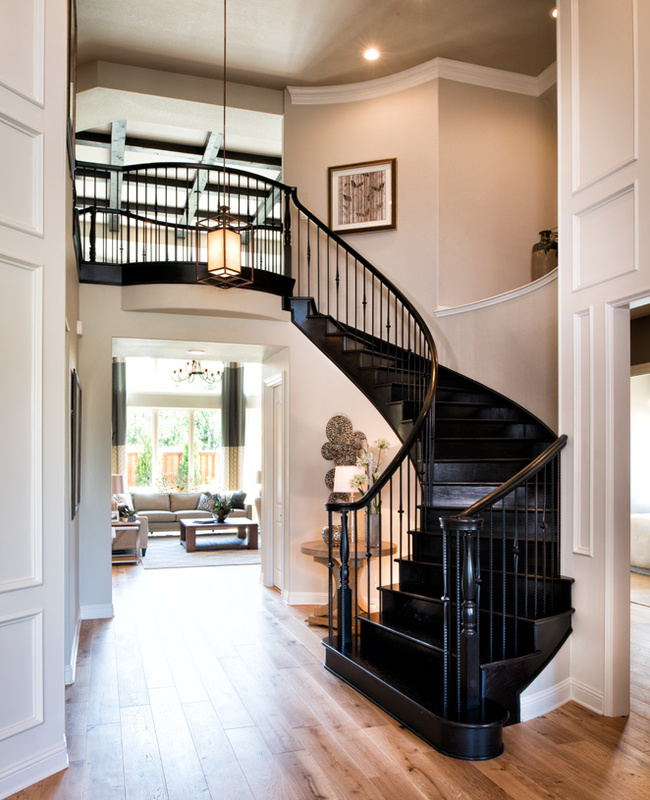 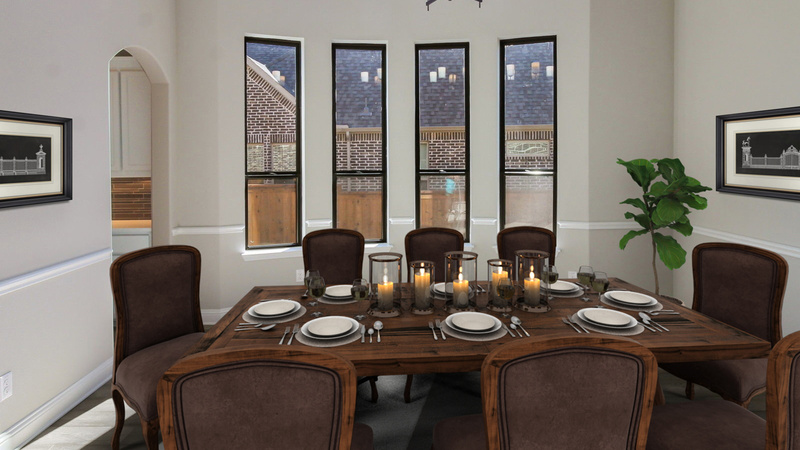 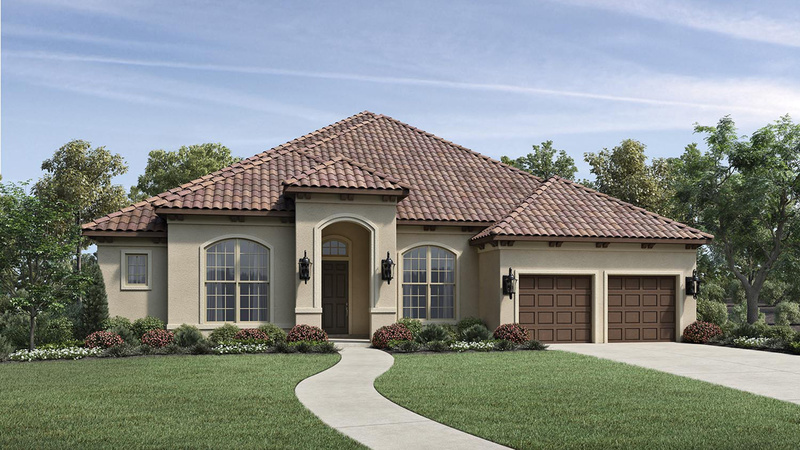 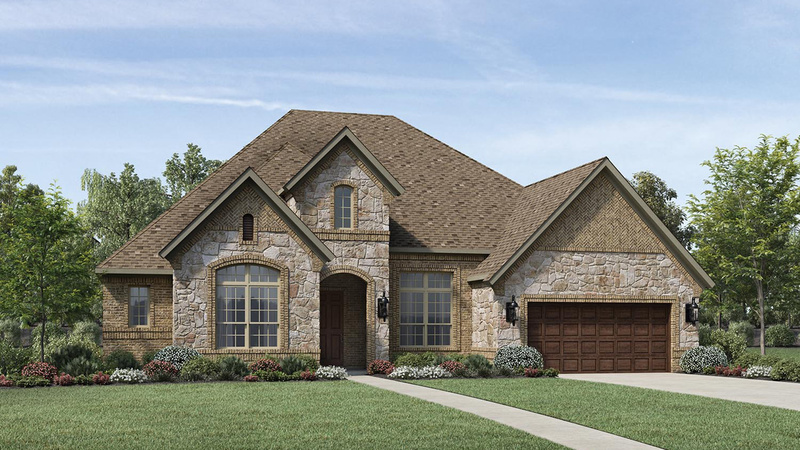 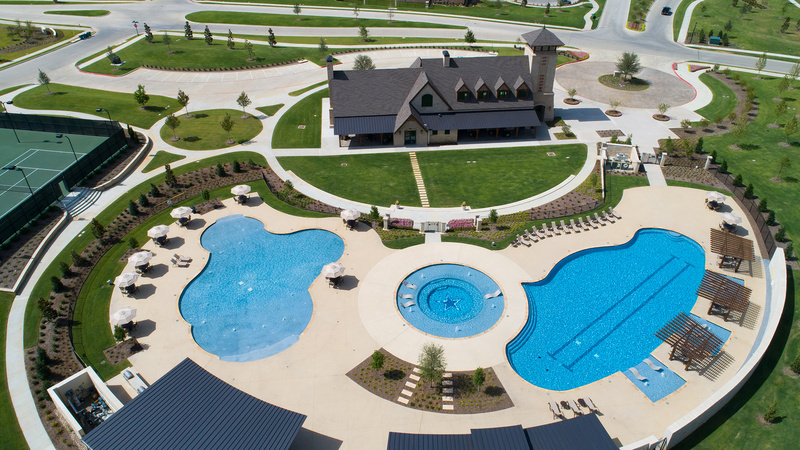 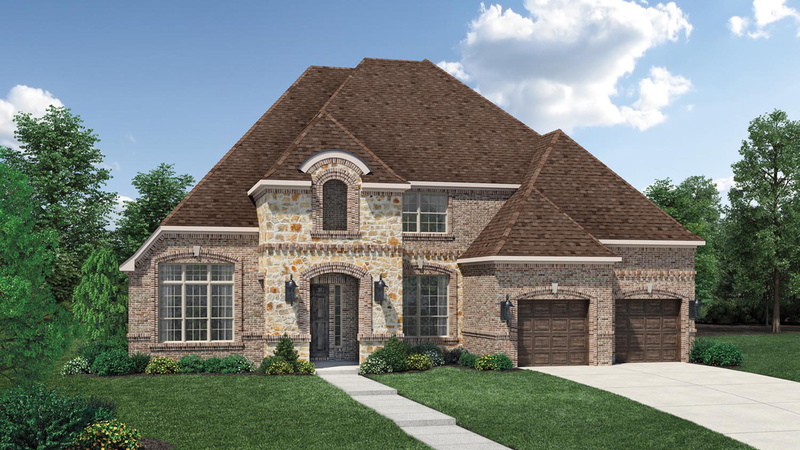 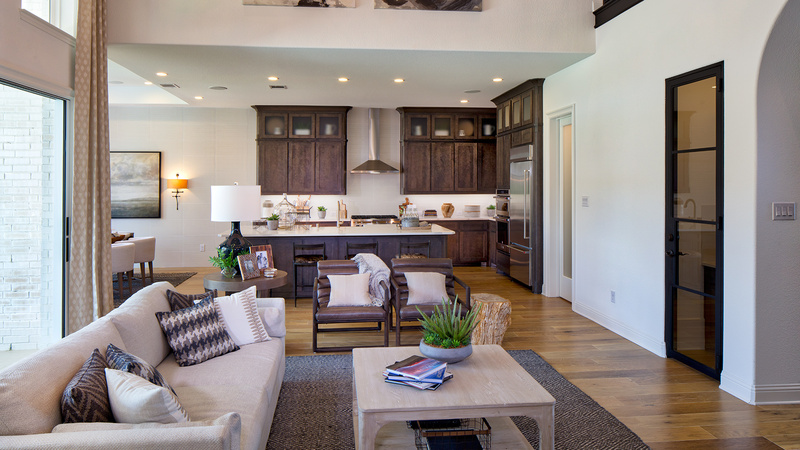 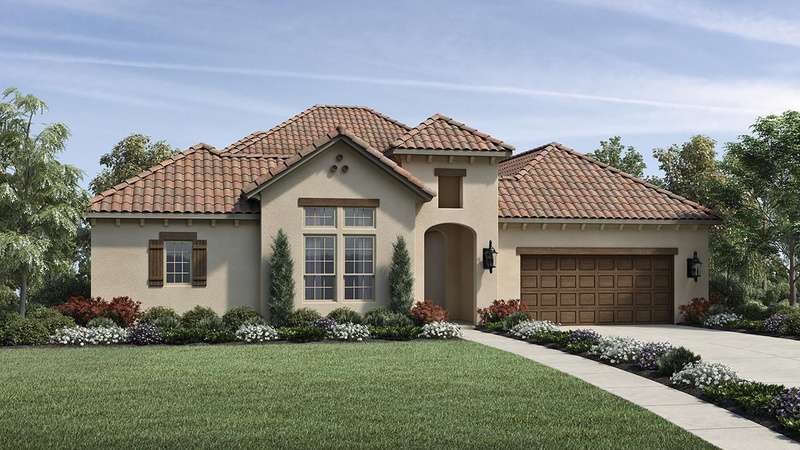 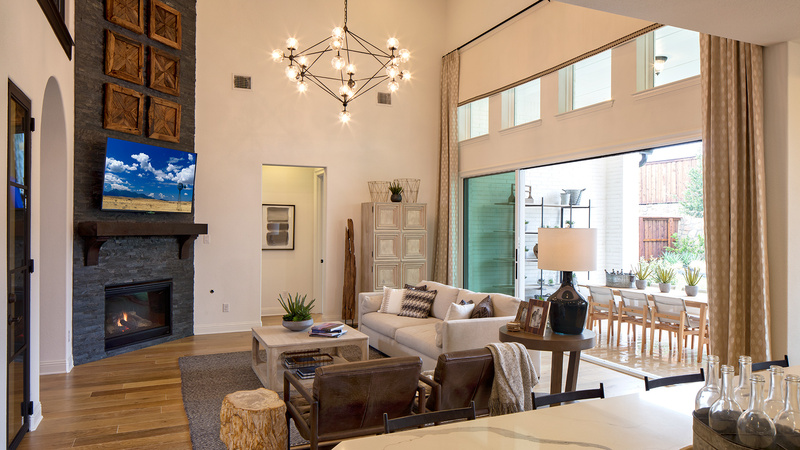 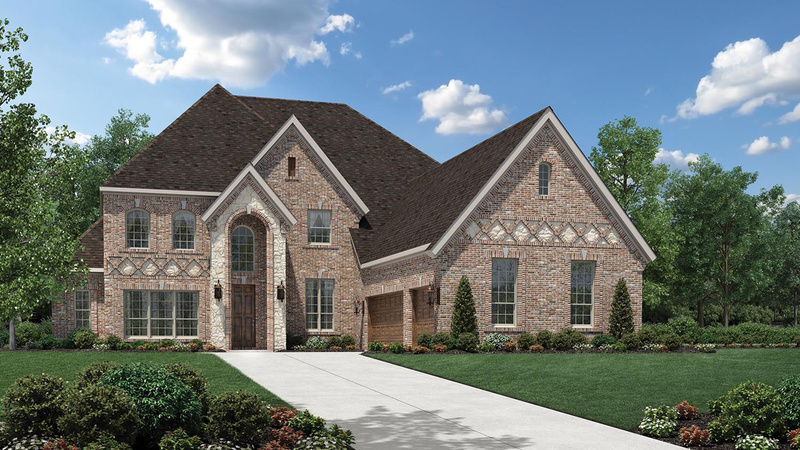 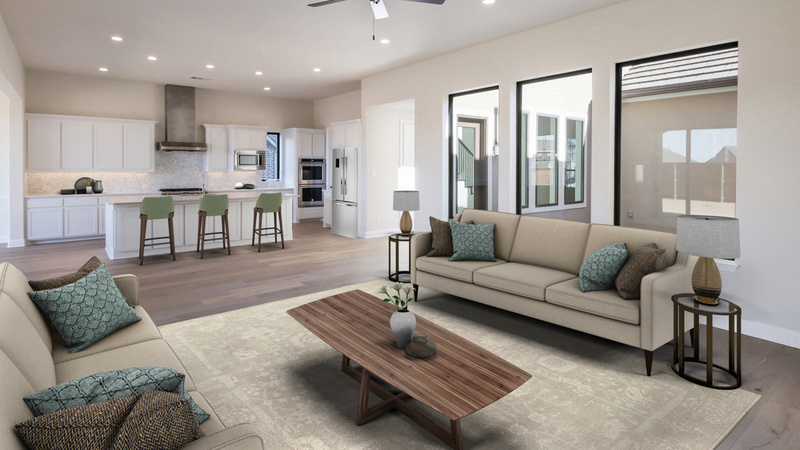 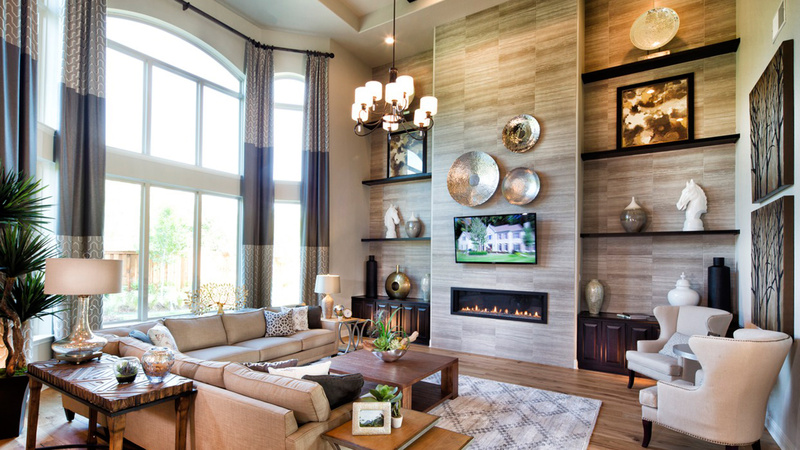 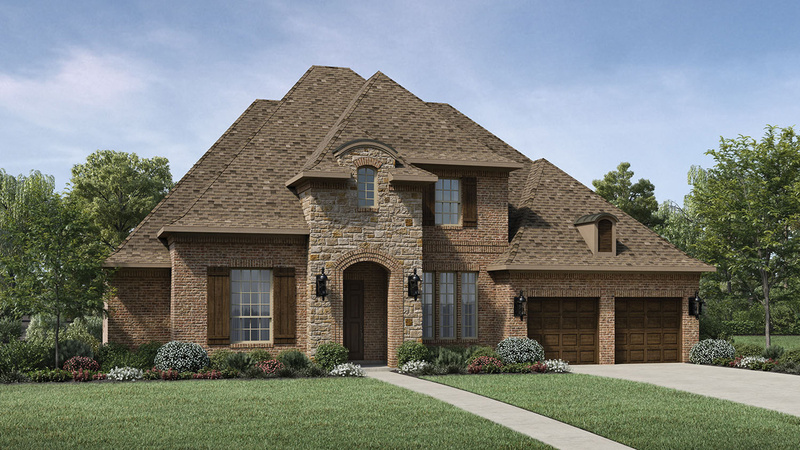 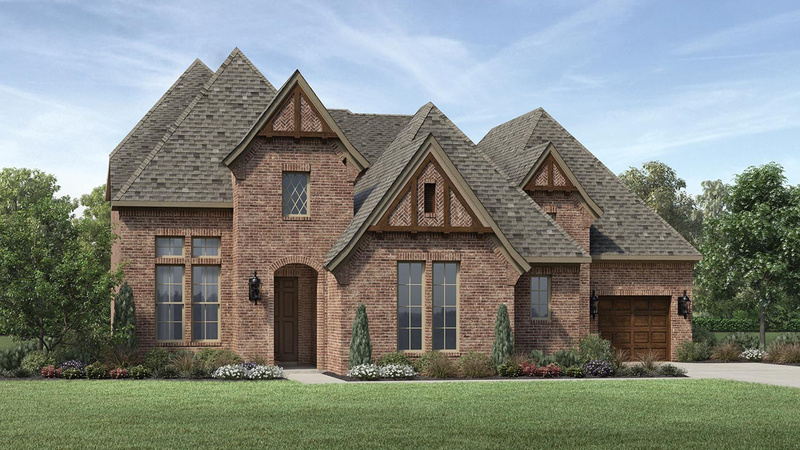 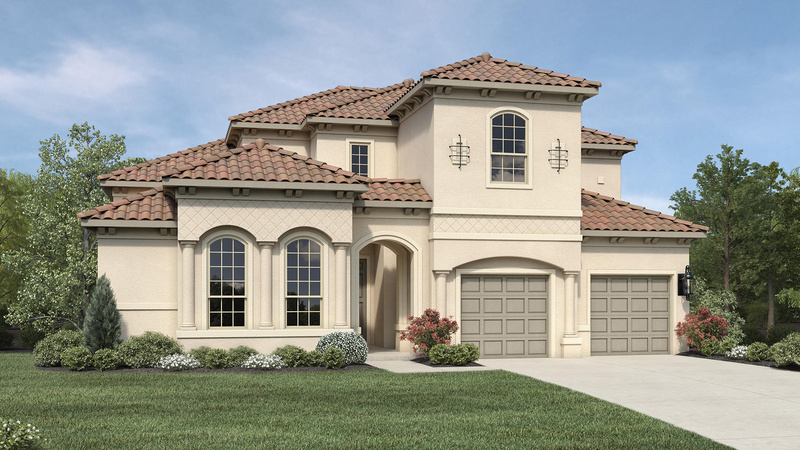 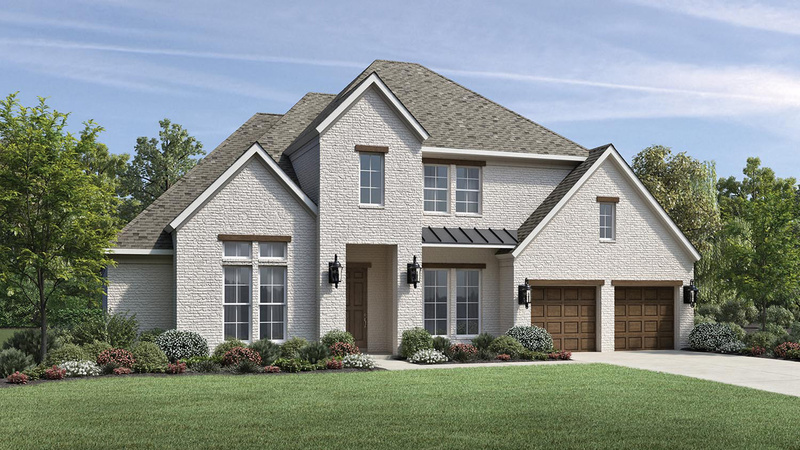 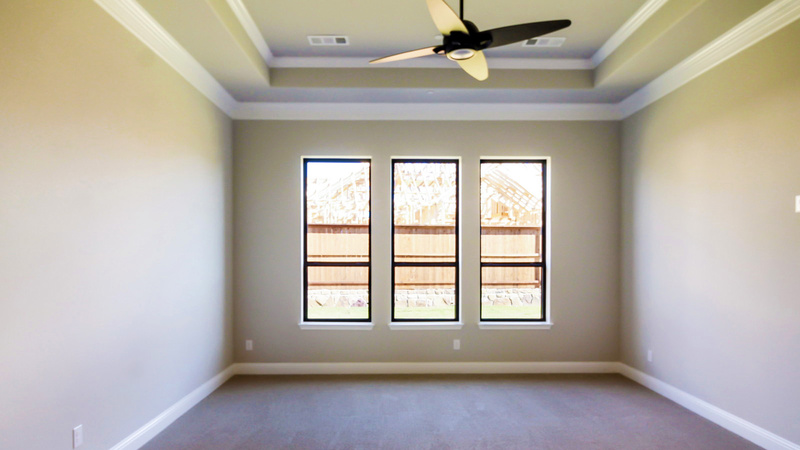 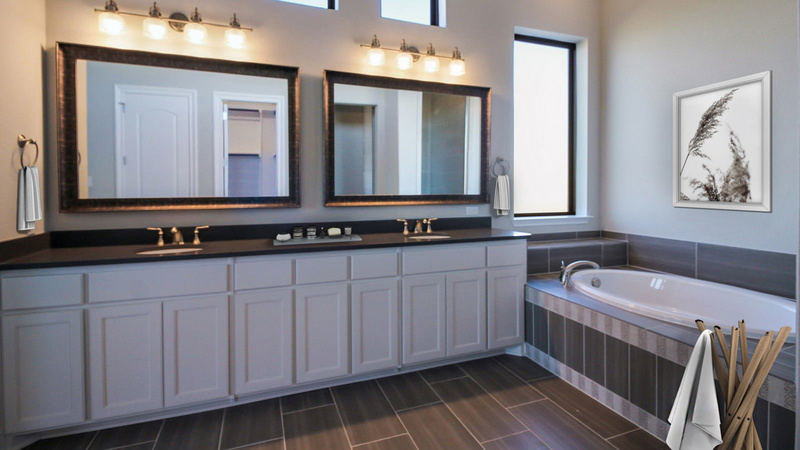 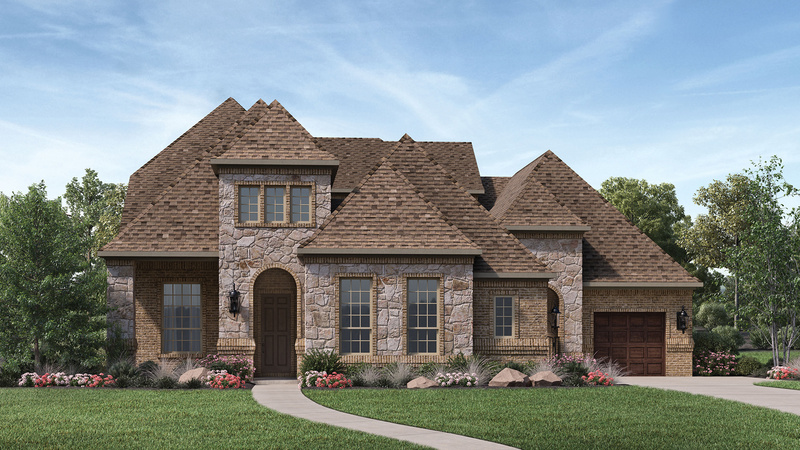 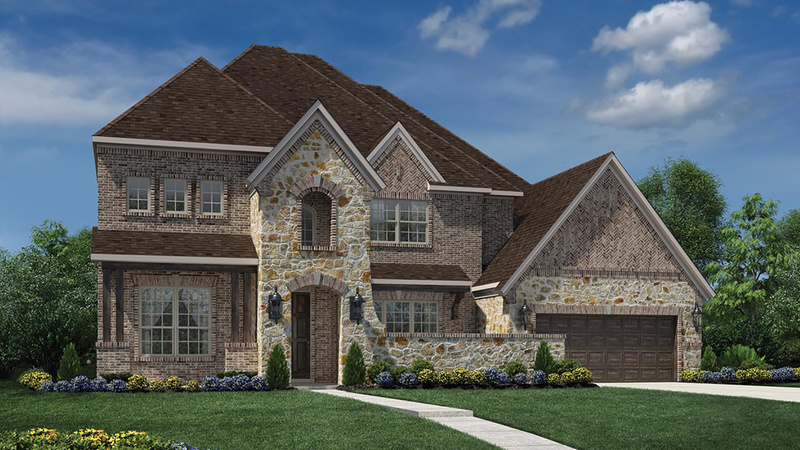 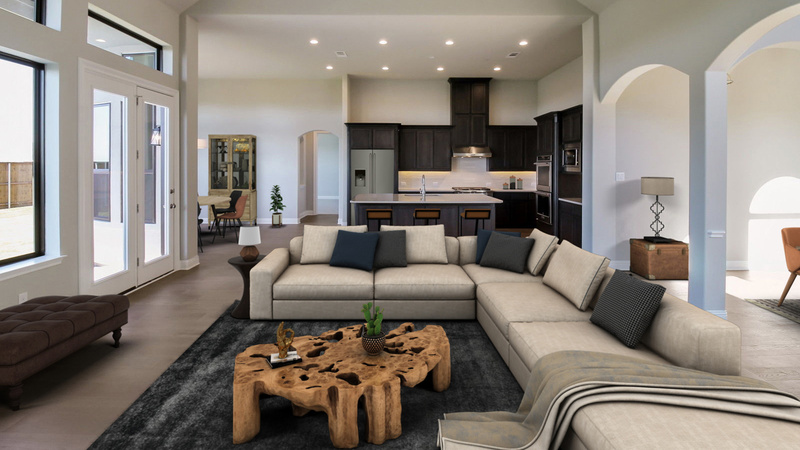 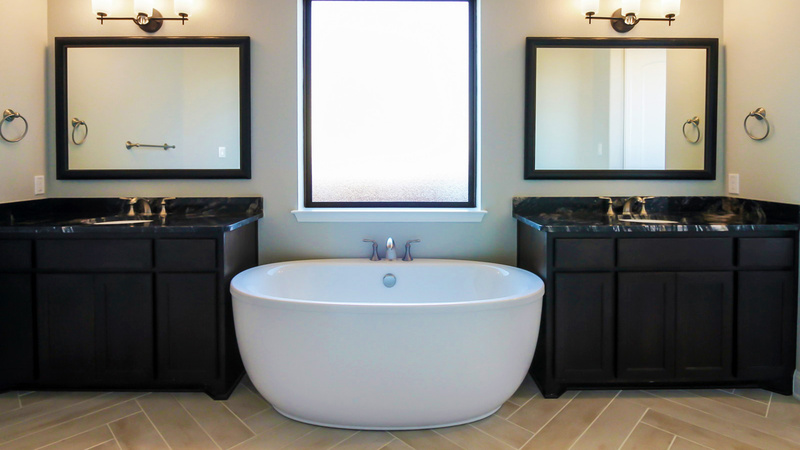 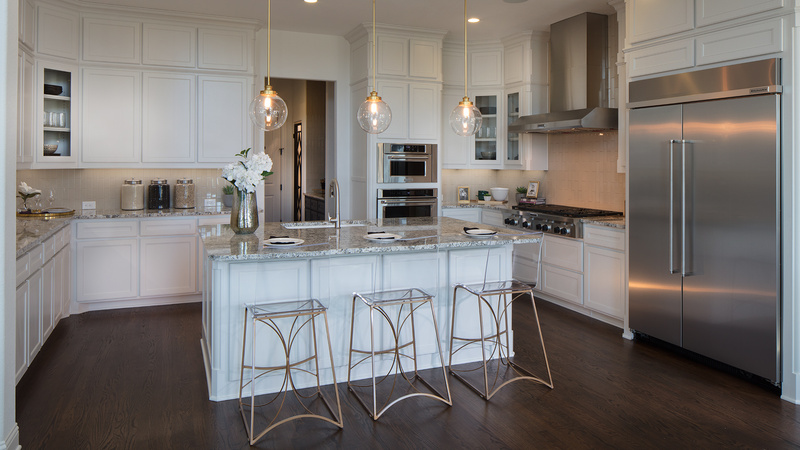 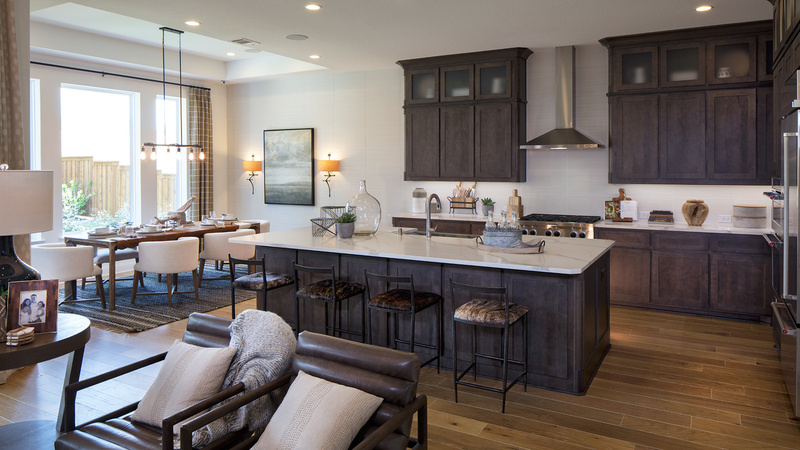 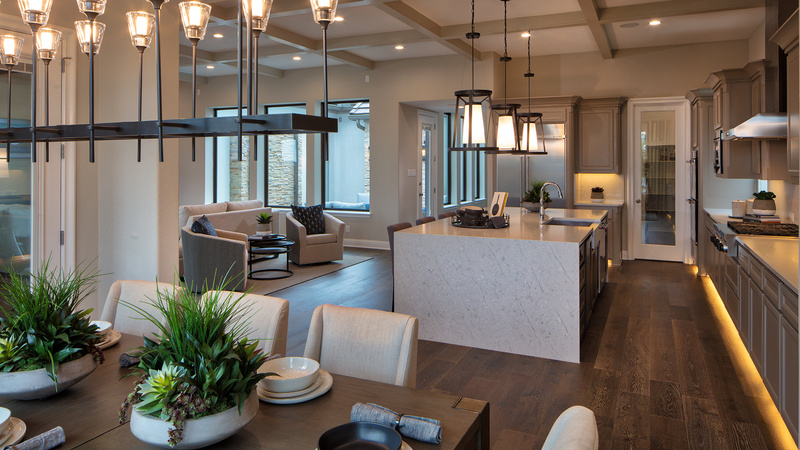 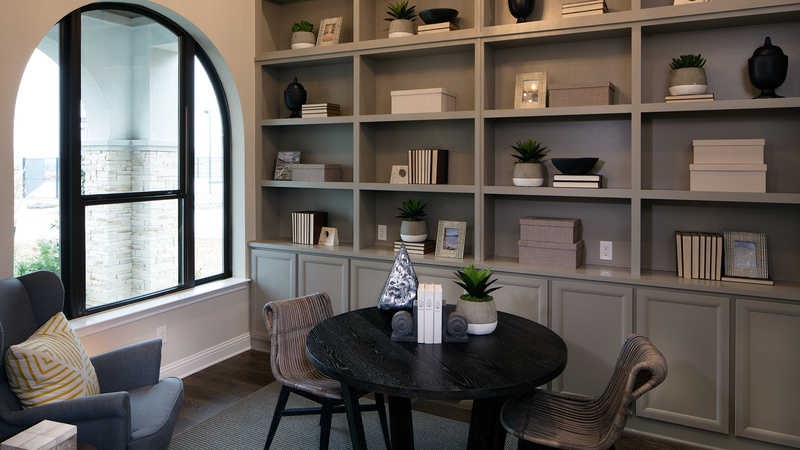 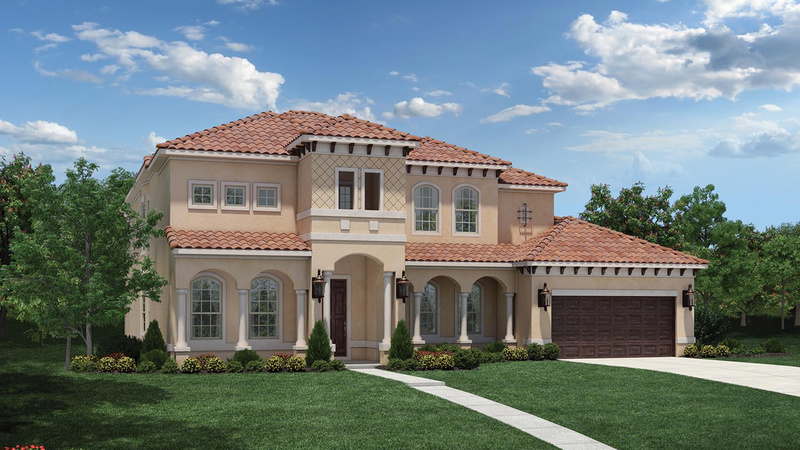 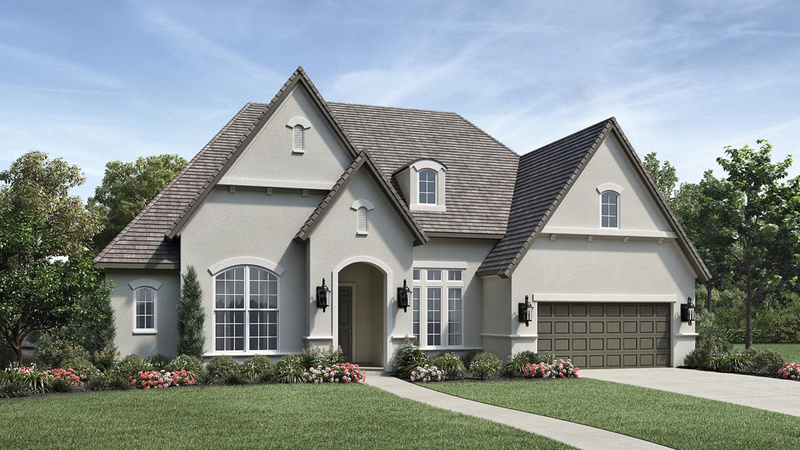 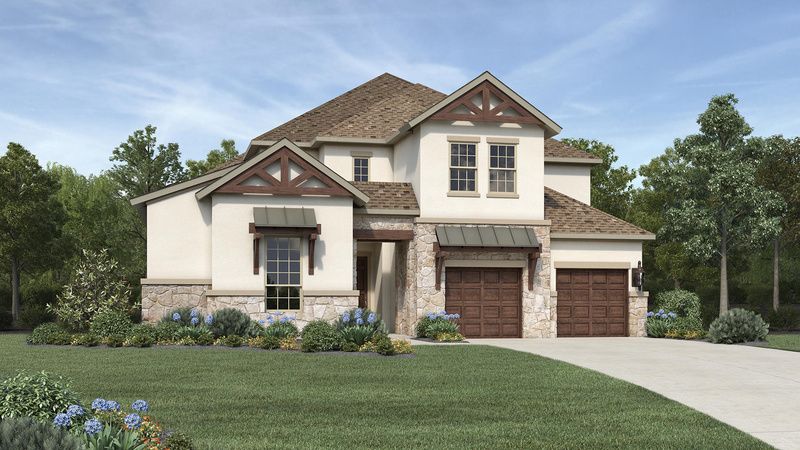 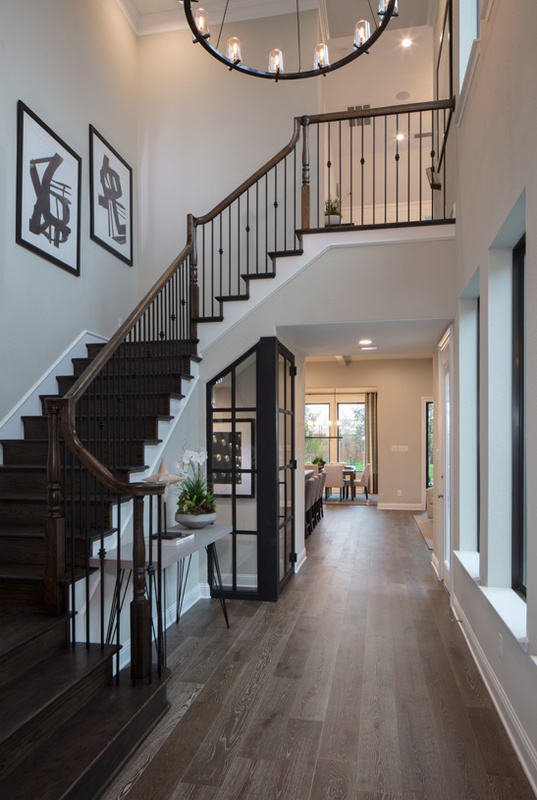 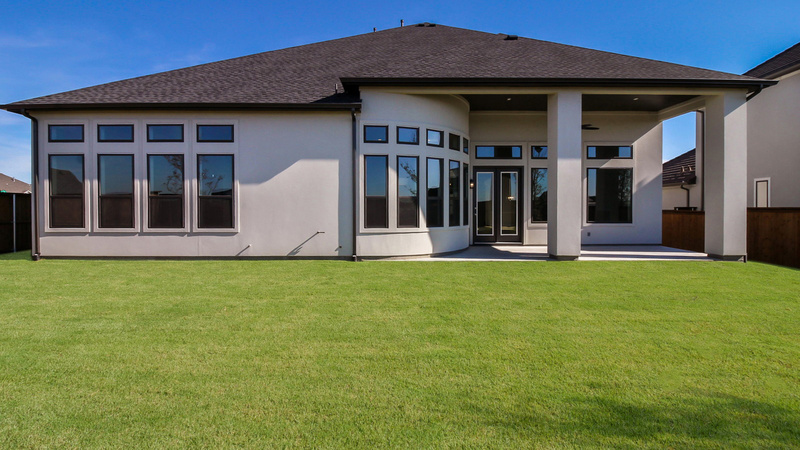 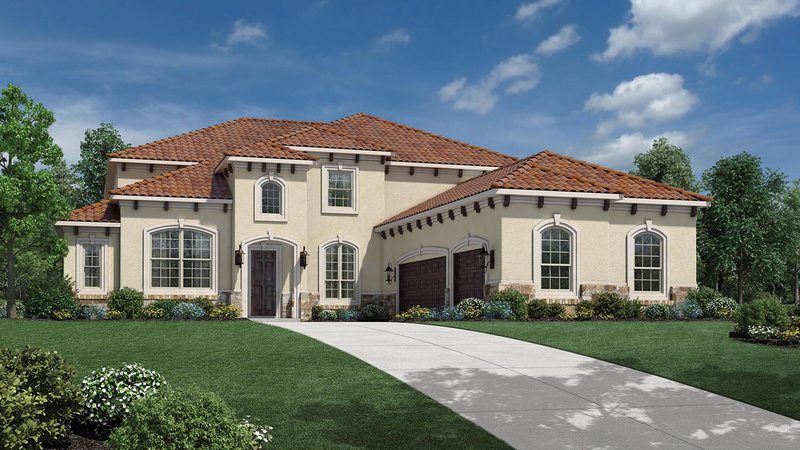 Star Trail is an 900-acre, master planned community where Toll Brothers offers luxurious single-family homes on 76 foot-wide home sites in Prosper. 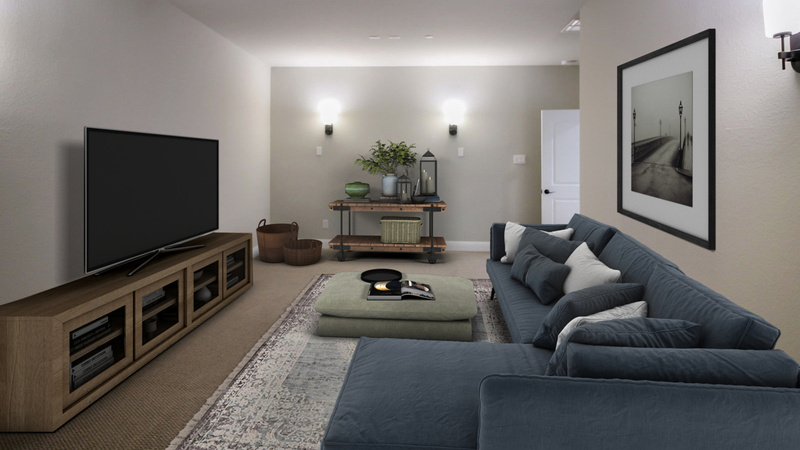 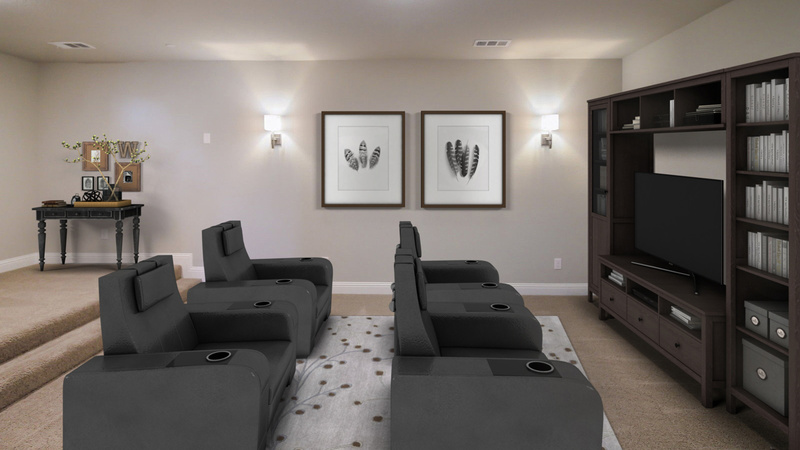 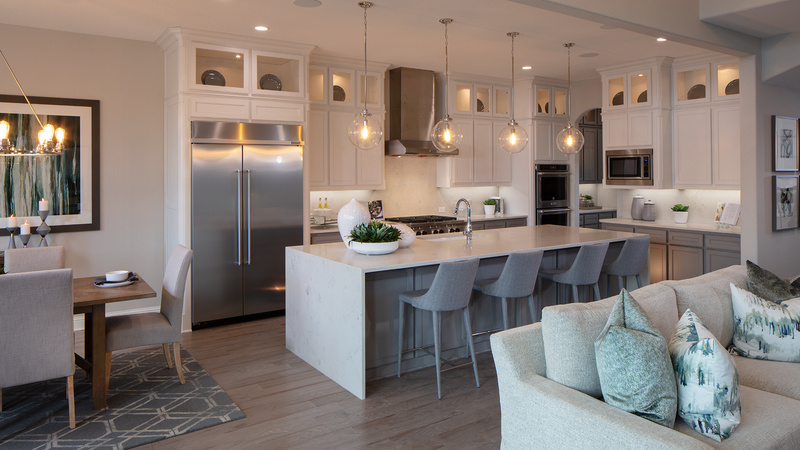 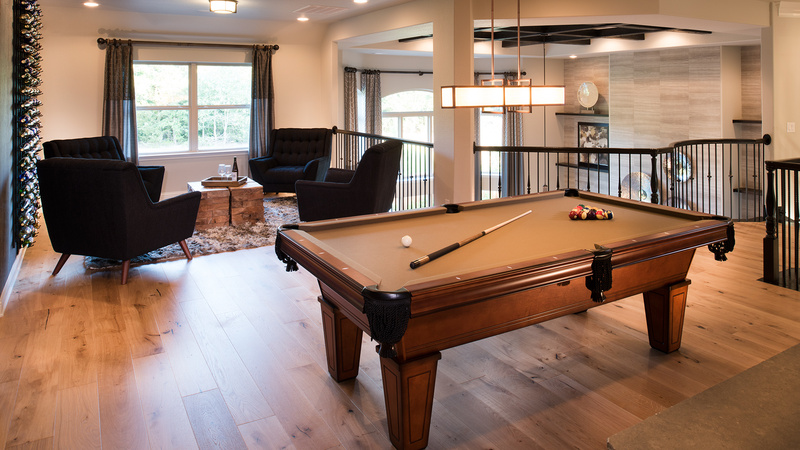 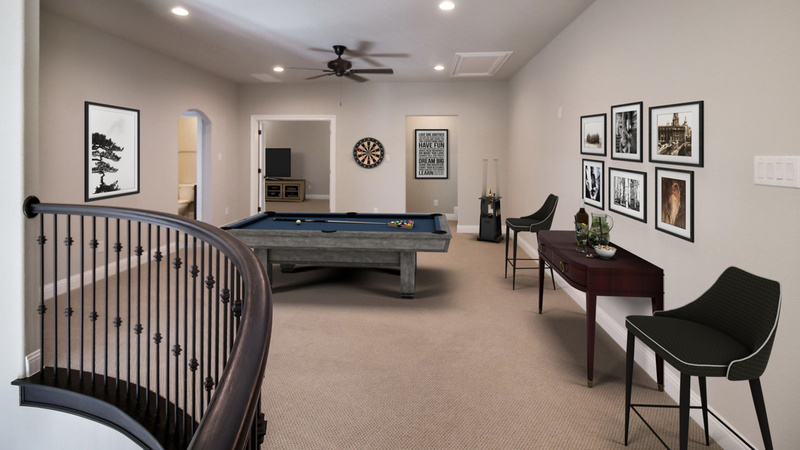 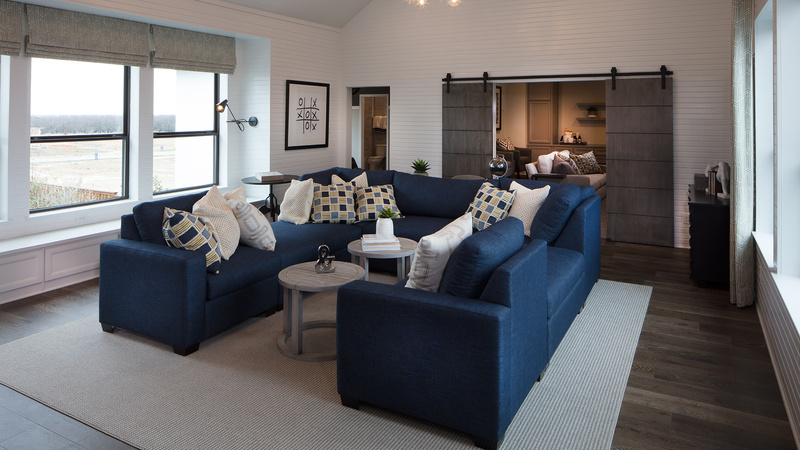 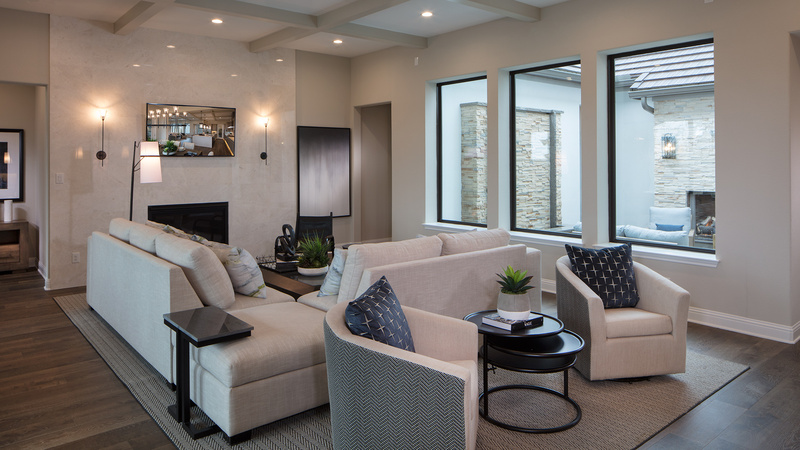 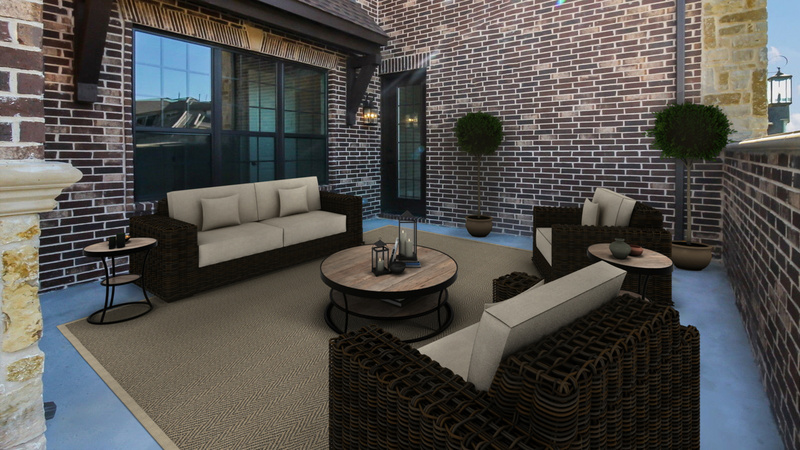 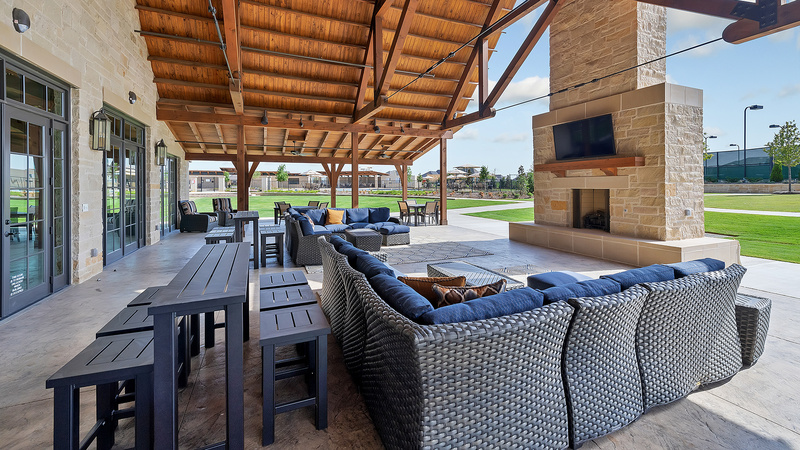 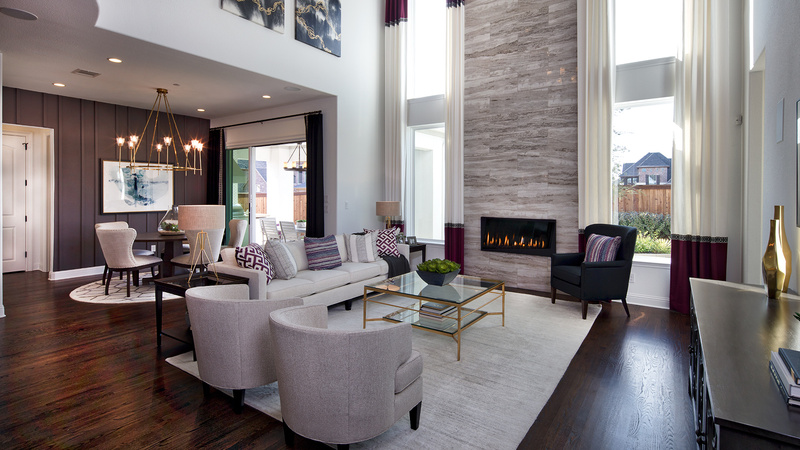 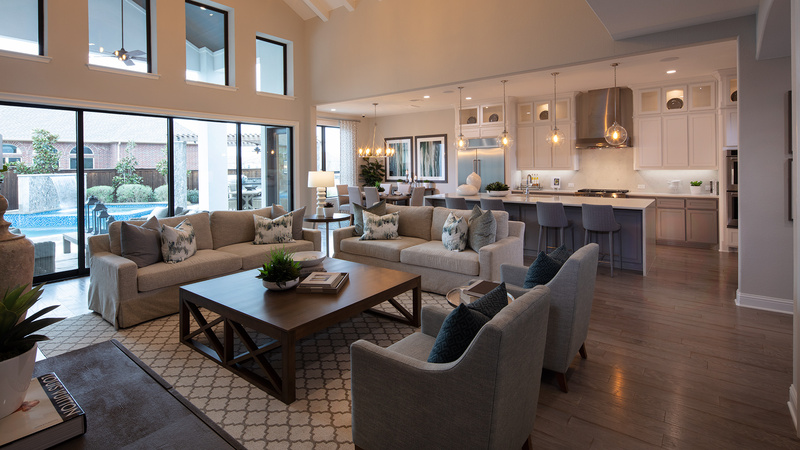 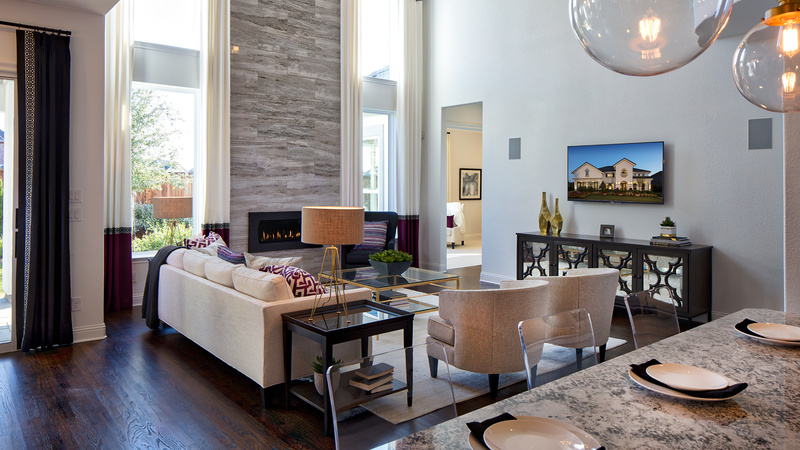 Residents enjoy exclusive access to a 6,000 square foot clubhouse complete with outdoor grills and dining tables, and a space to view the big game on a big screen television. 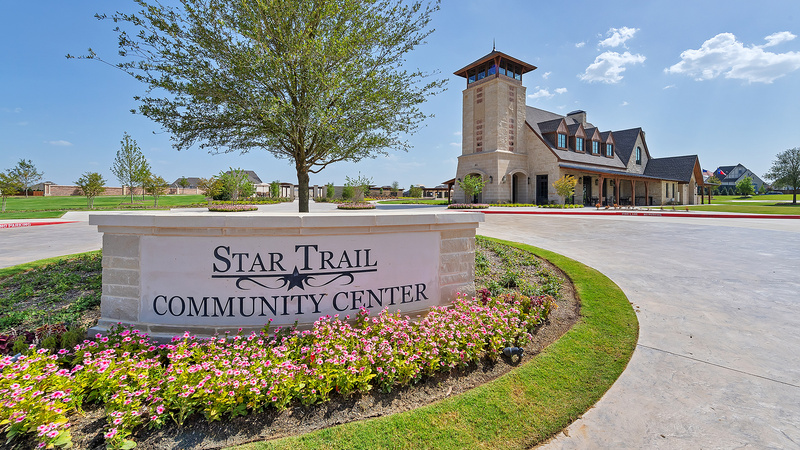 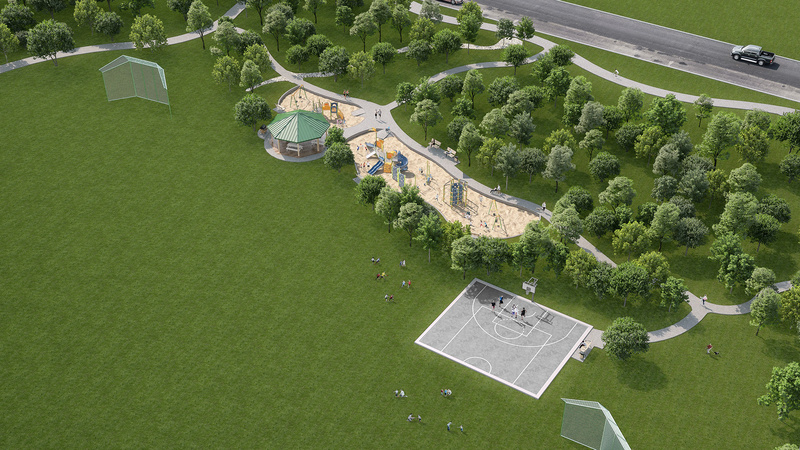 Star Trail offers access to 53-acres of community parks and hiking and biking trails. 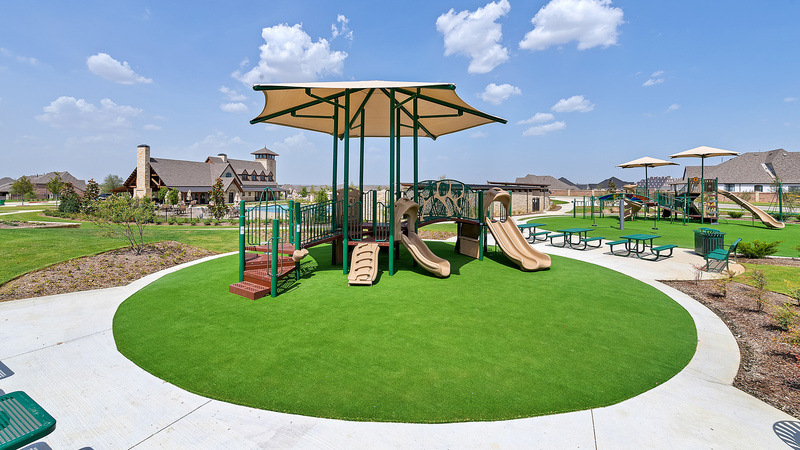 The community is also the future home to on-site Stuber elementary, with an anticipated opening of Fall 2019. 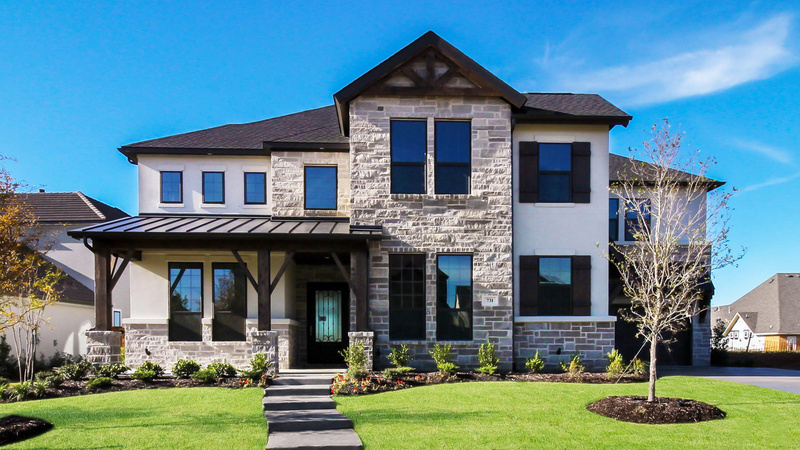 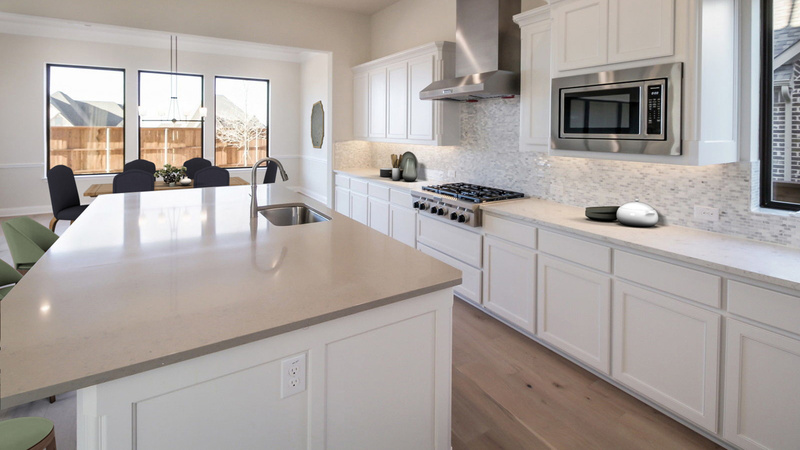 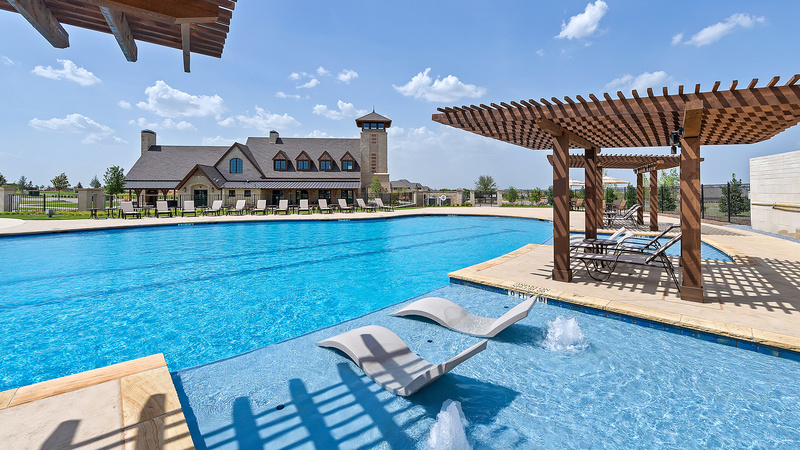 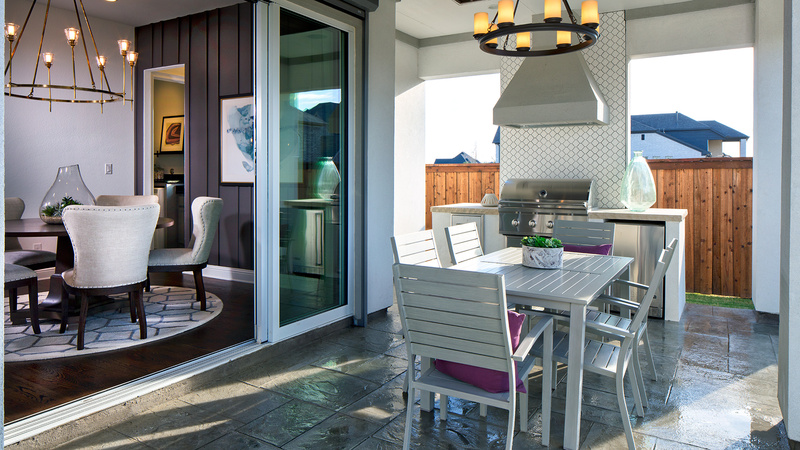 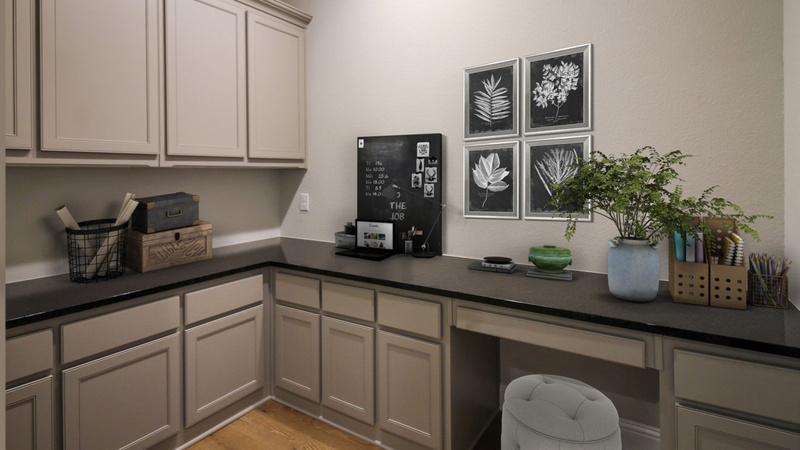 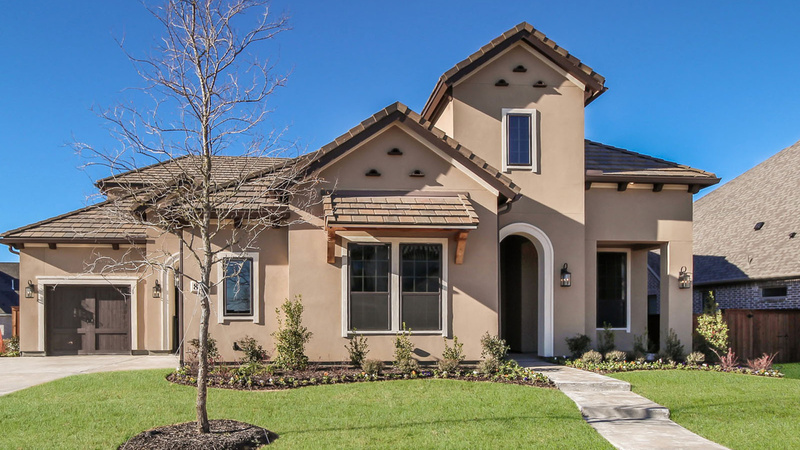 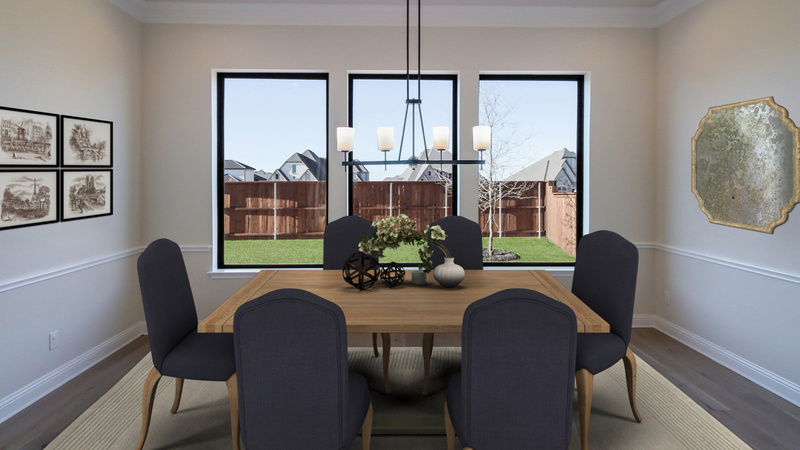 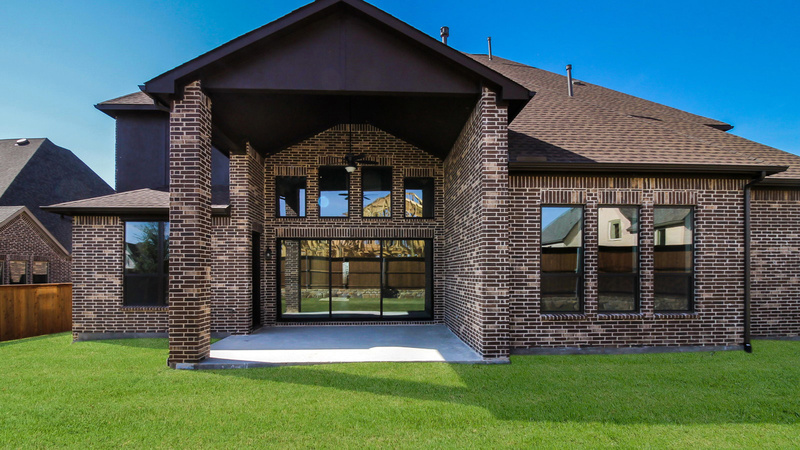 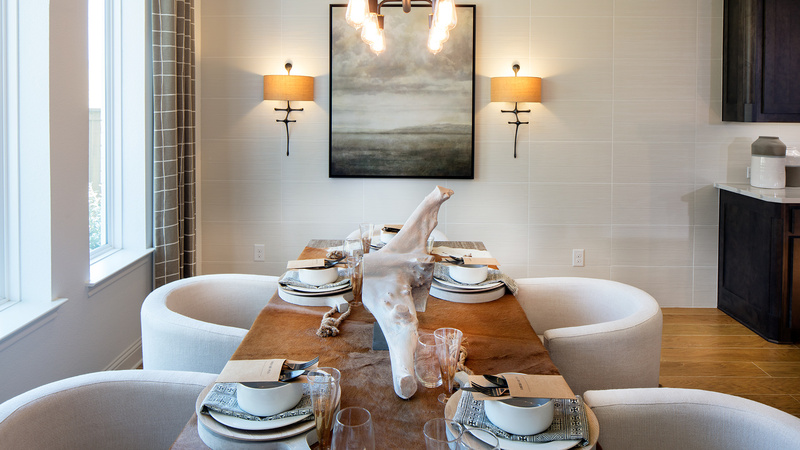 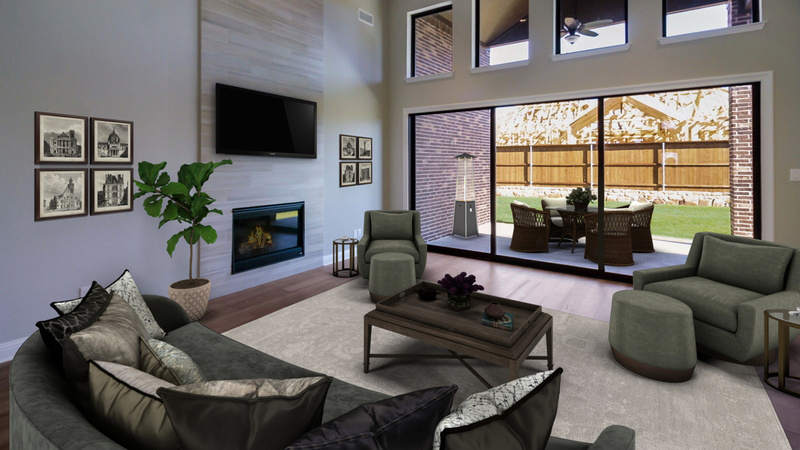 This one-of-a-kind community is located less than 1 mile from the North Dallas Tollway, the Gates of Prosper Shopping Center, and countless opportunities for entertainment and upscale dining. 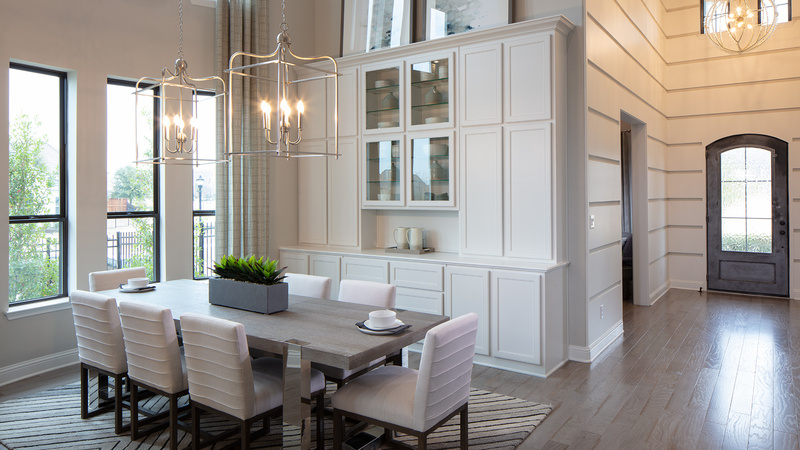 From Dallas: Travel north on the Dallas North tollway for approximately 32 miles. 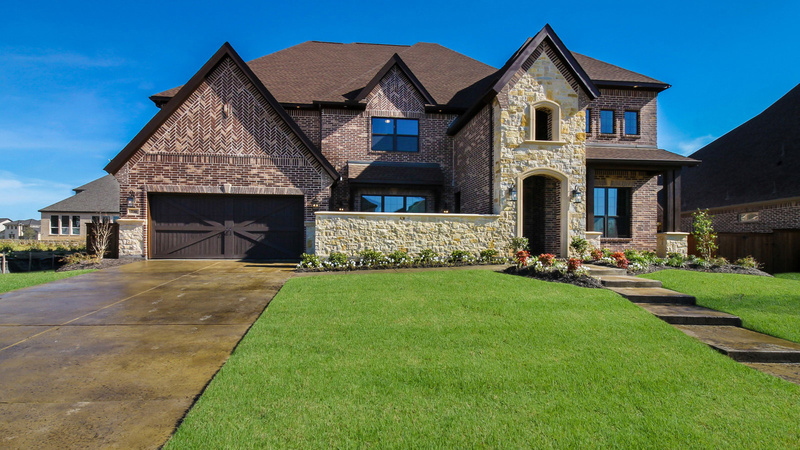 Turn left onto Prosper Trail. 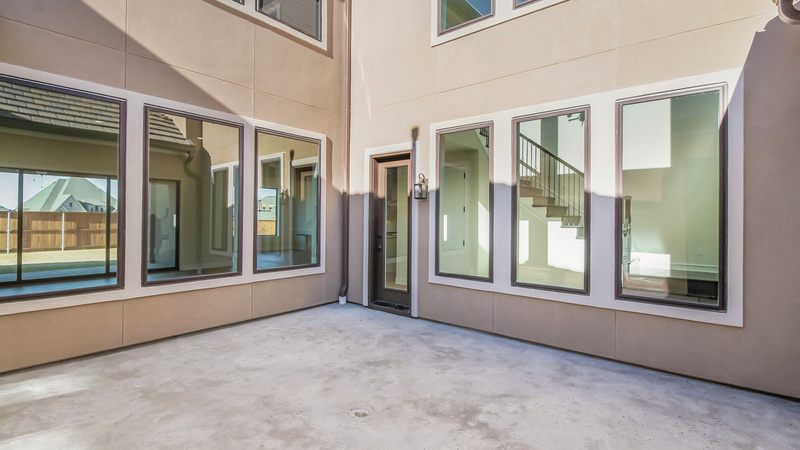 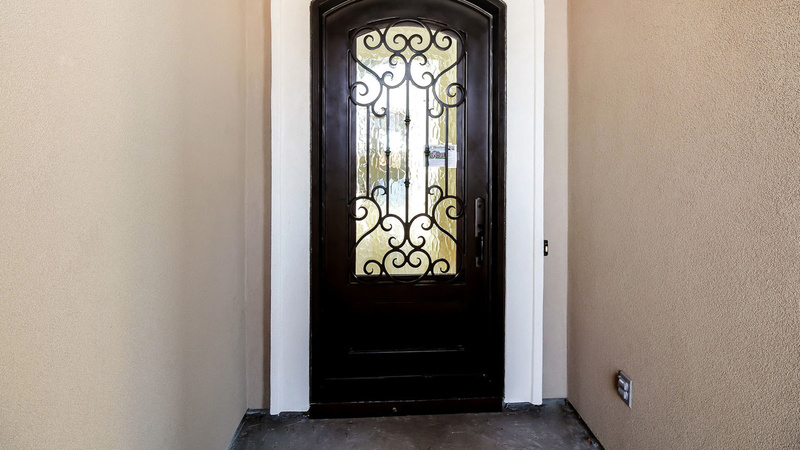 Take the 2nd left into the community on Stargazer Way. 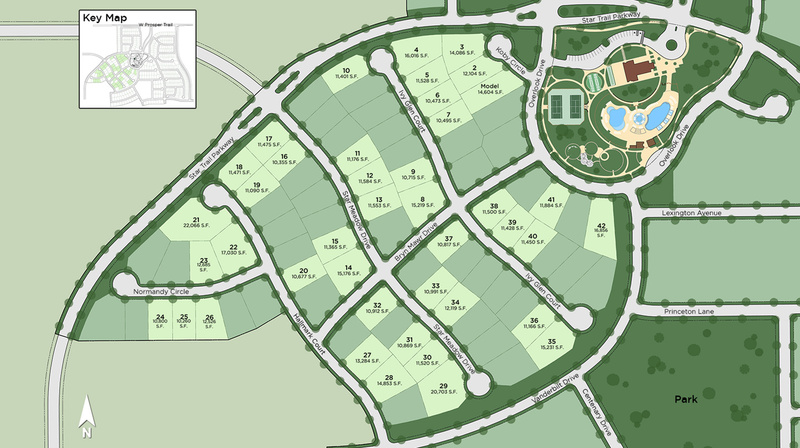 At the amenity center, turn right onto Star Trail Parkway and left onto Windrock Lane. 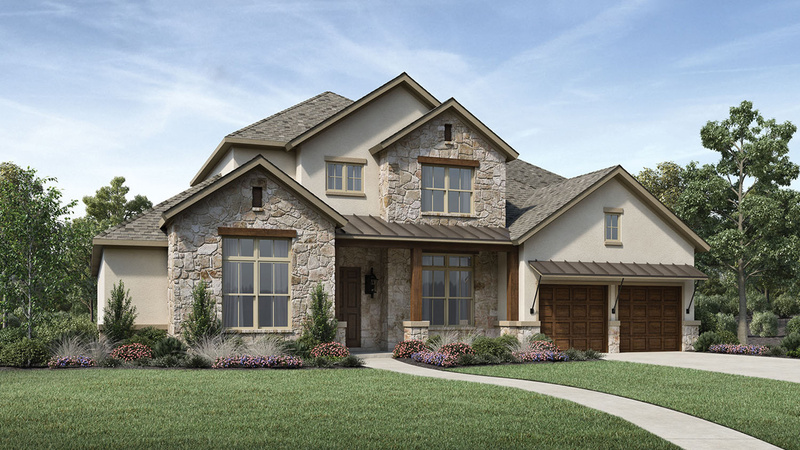 The model home will be on the right.